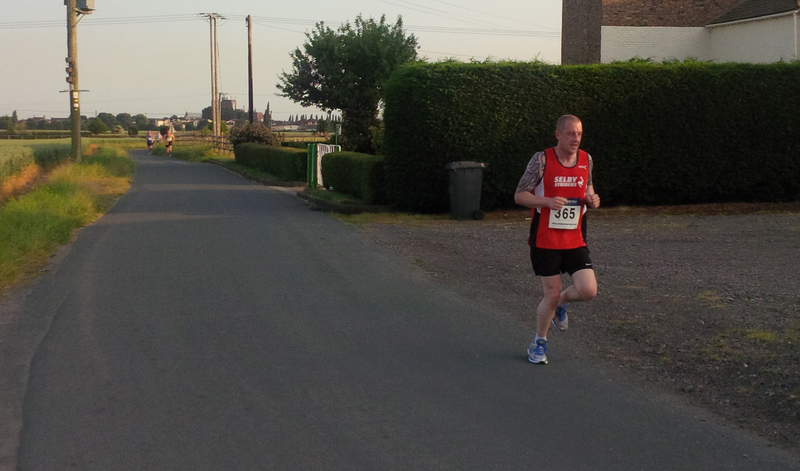 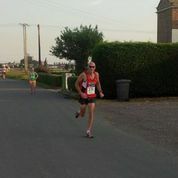 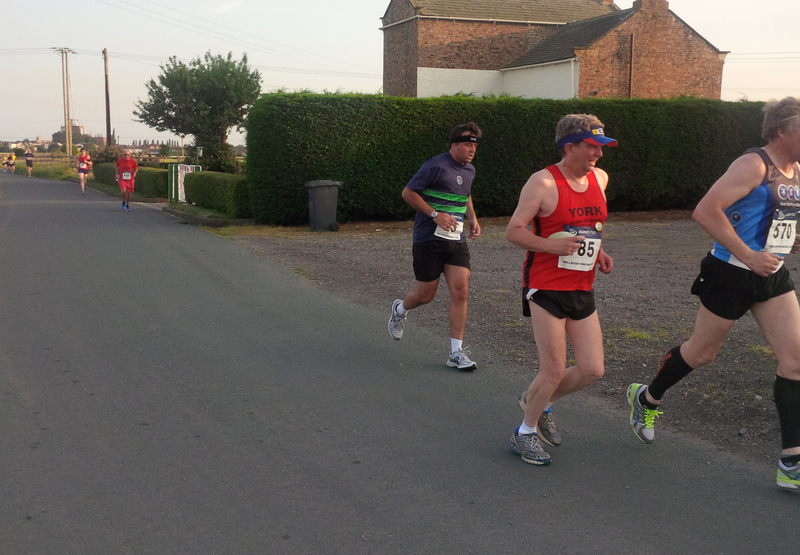 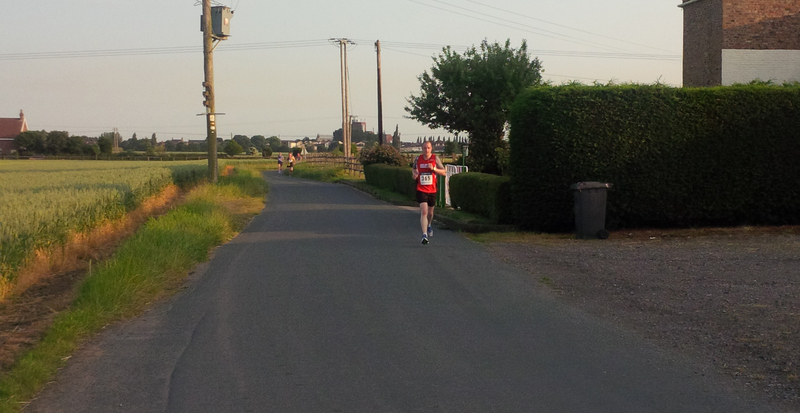 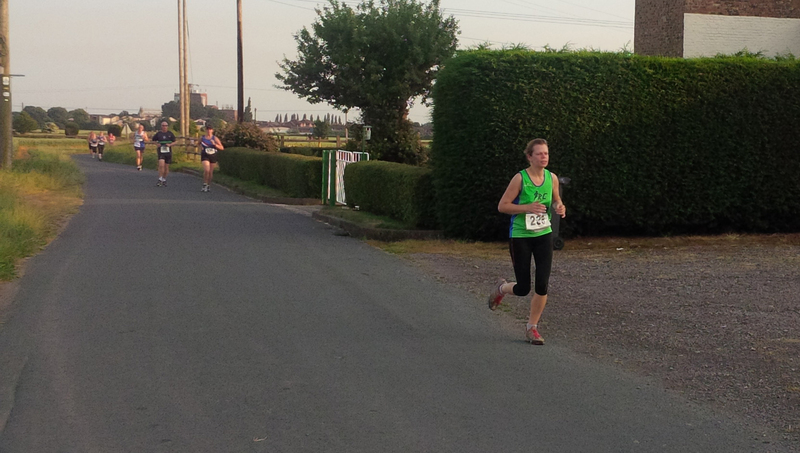 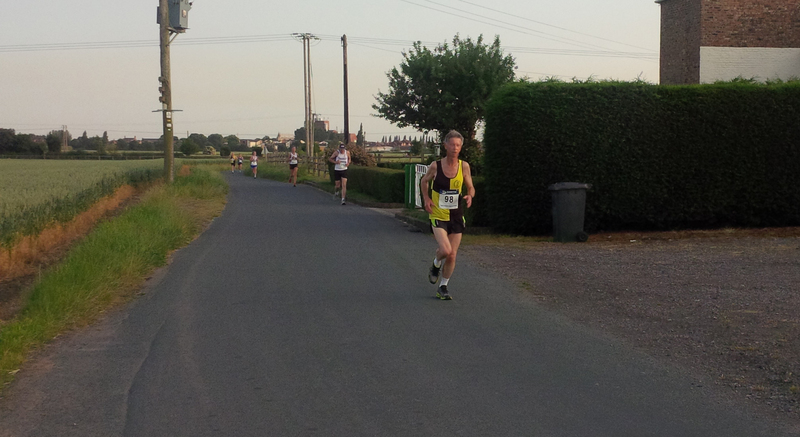 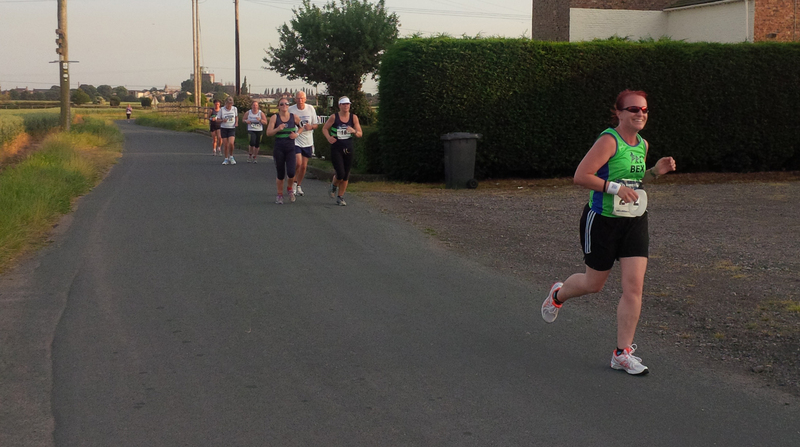 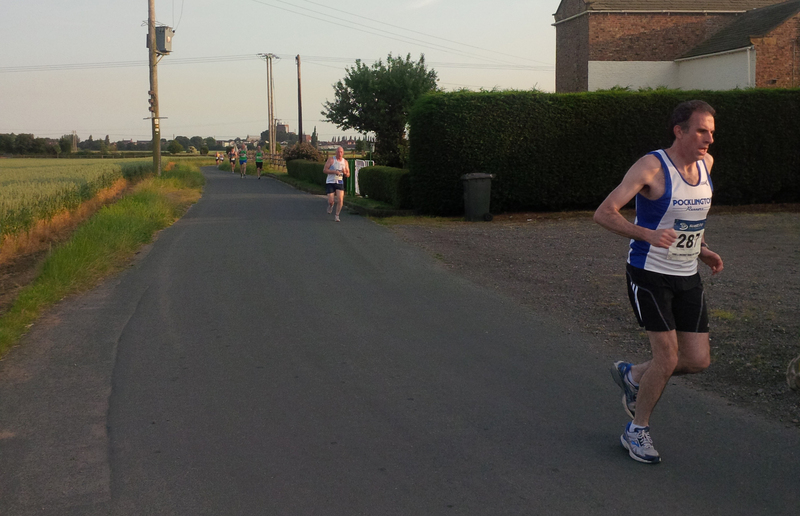 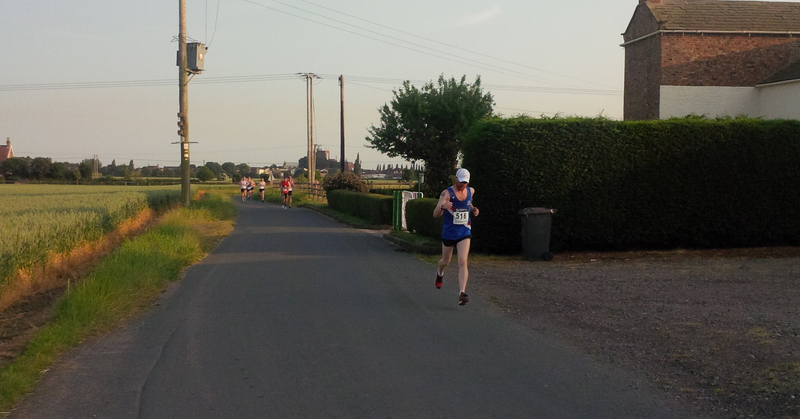 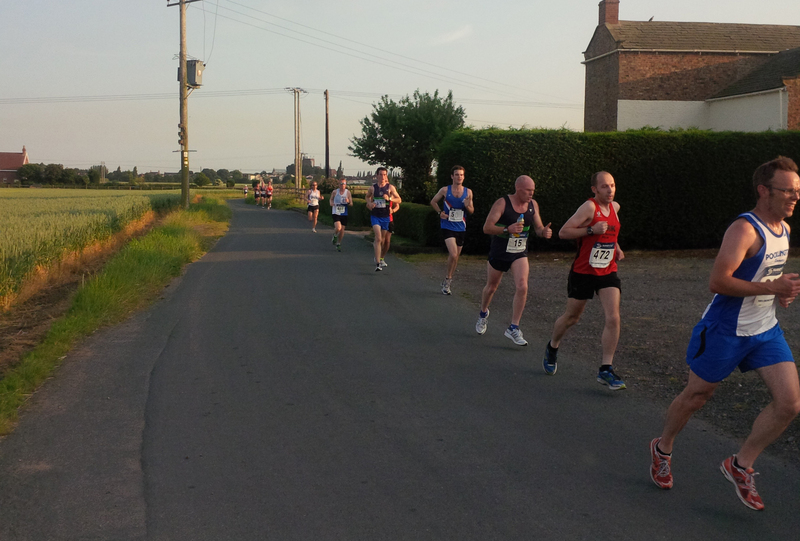 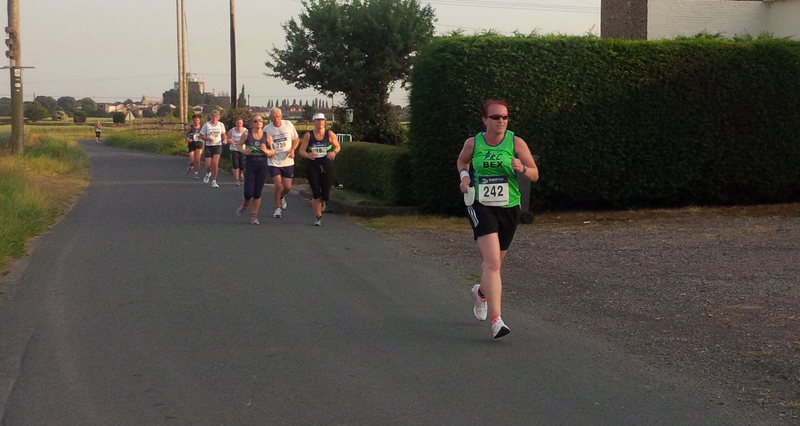 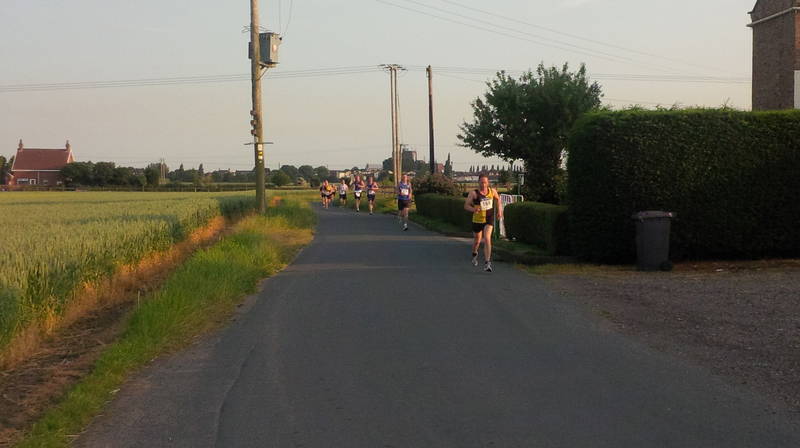 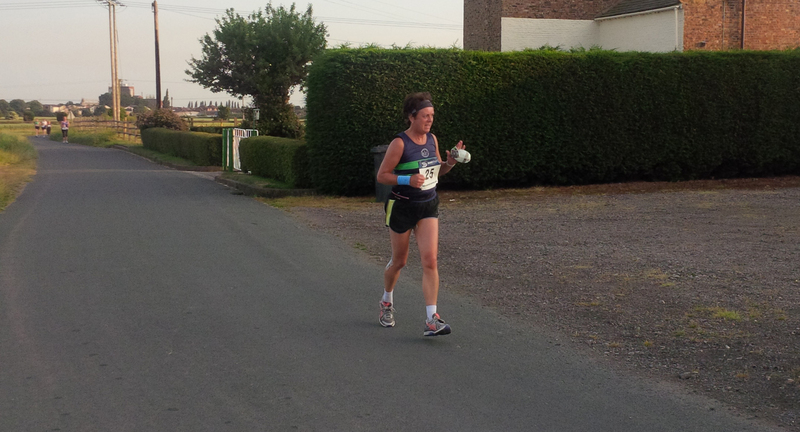 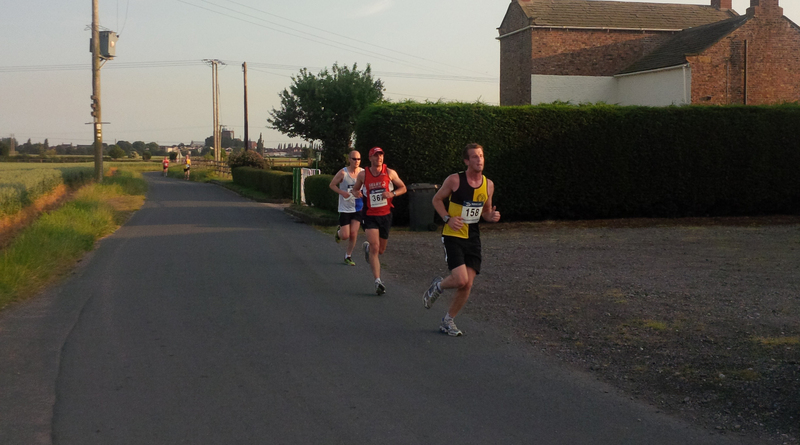 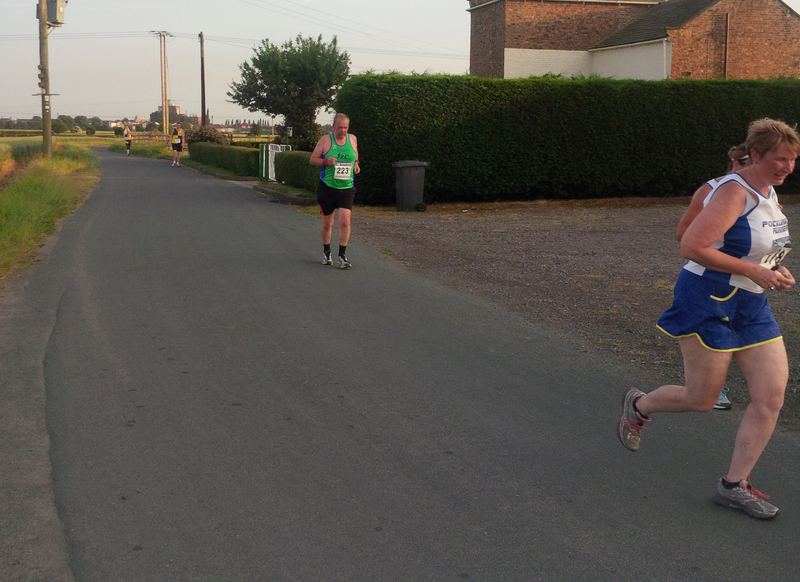 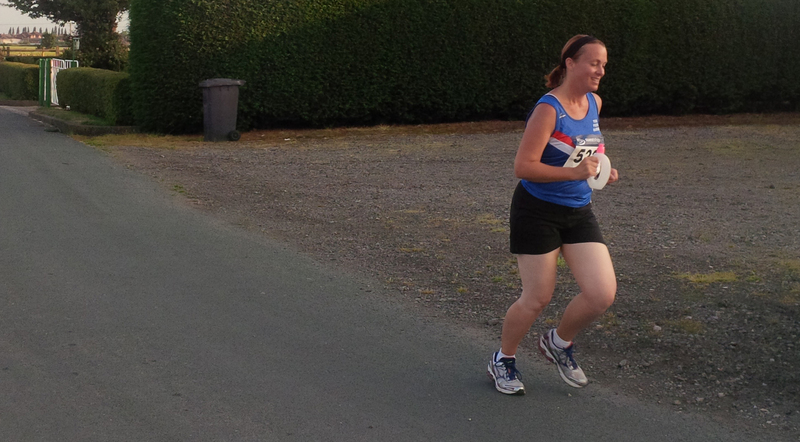 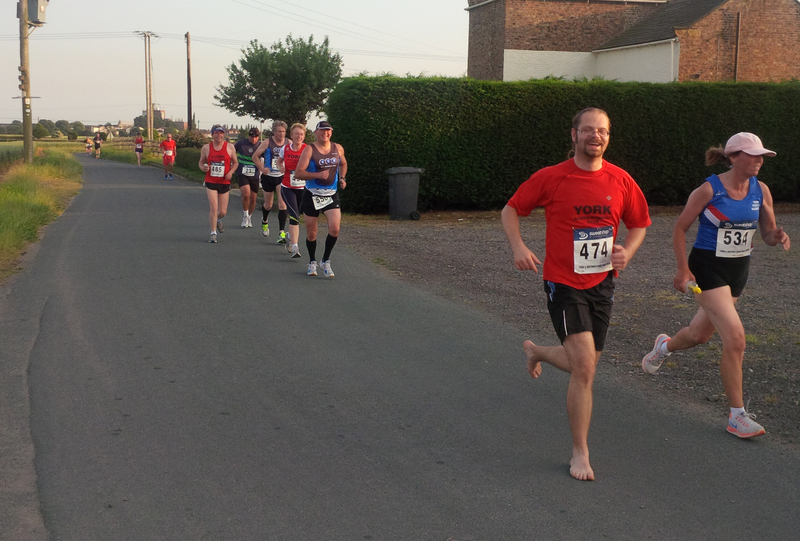 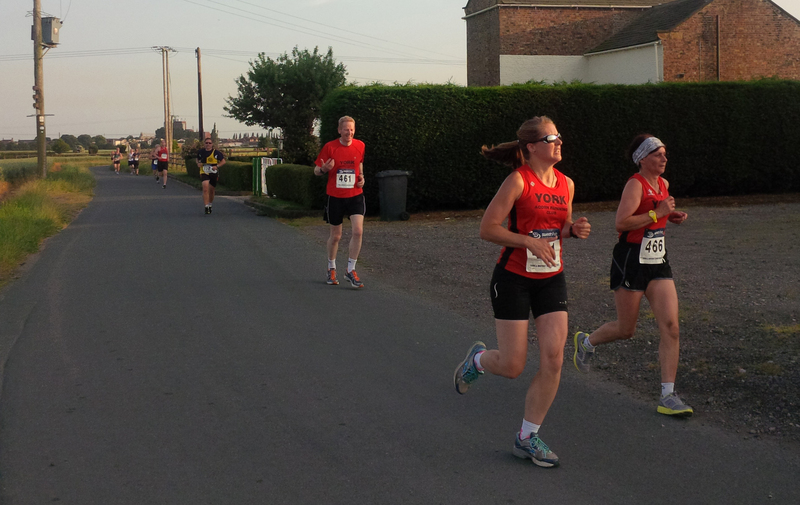 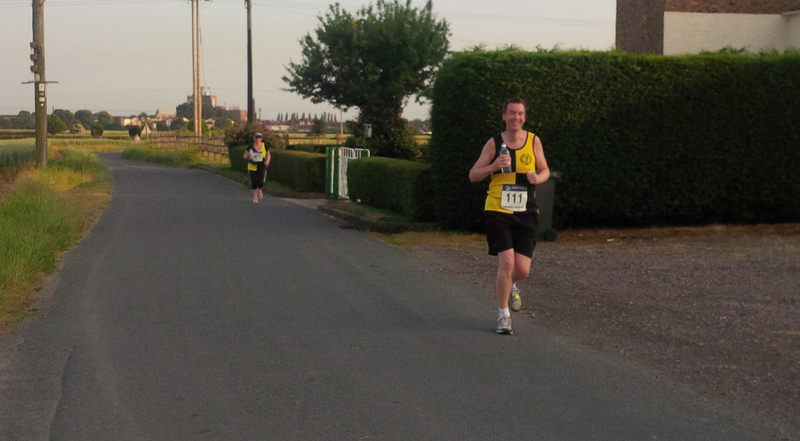 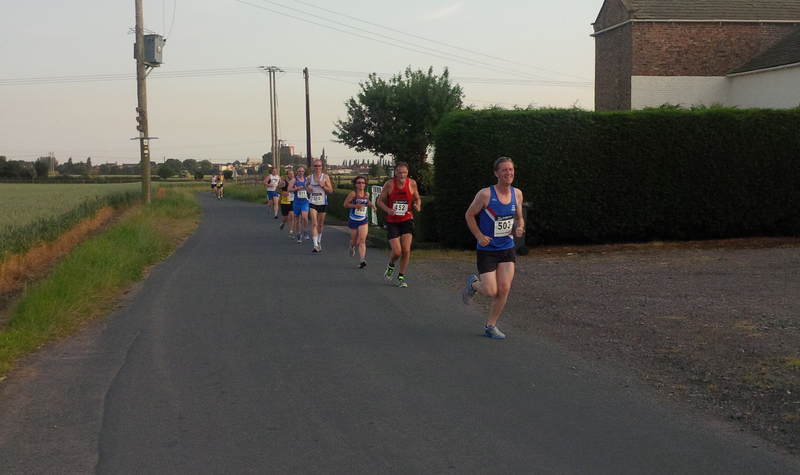 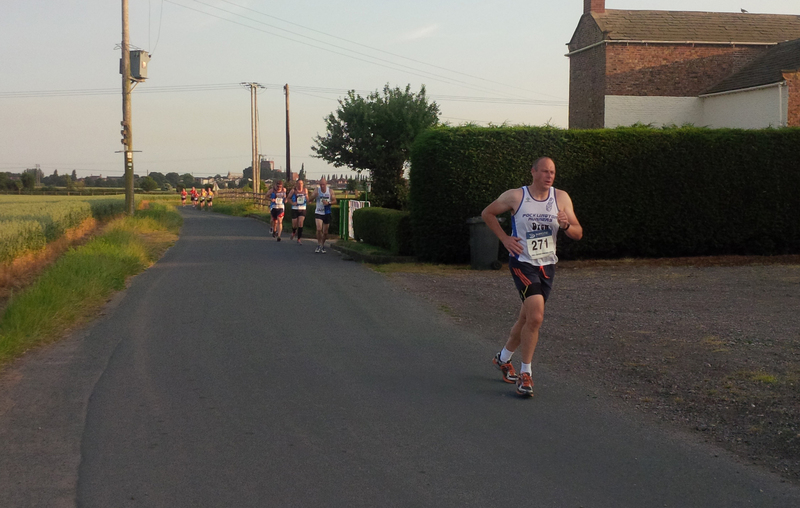 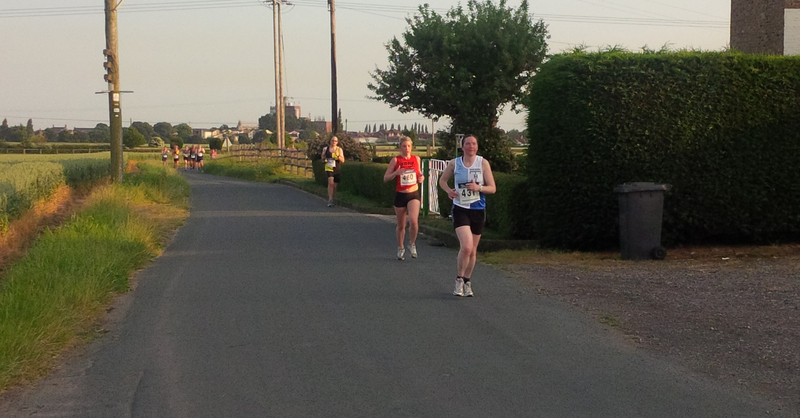 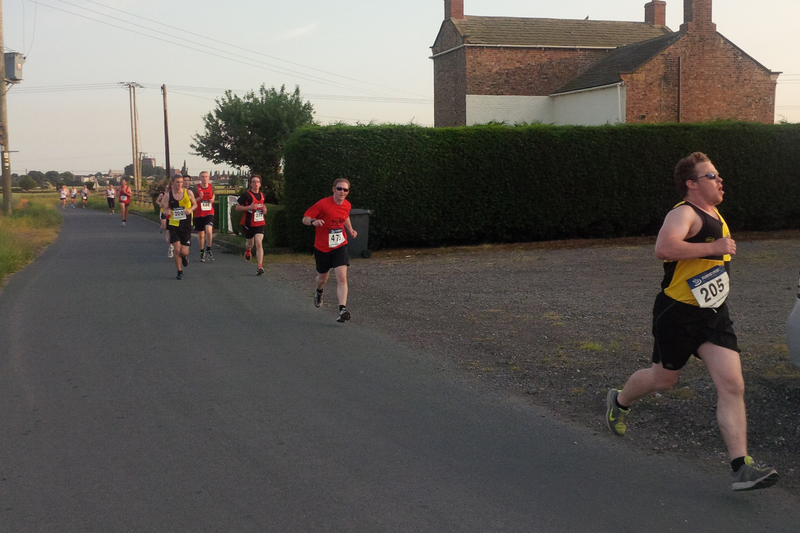 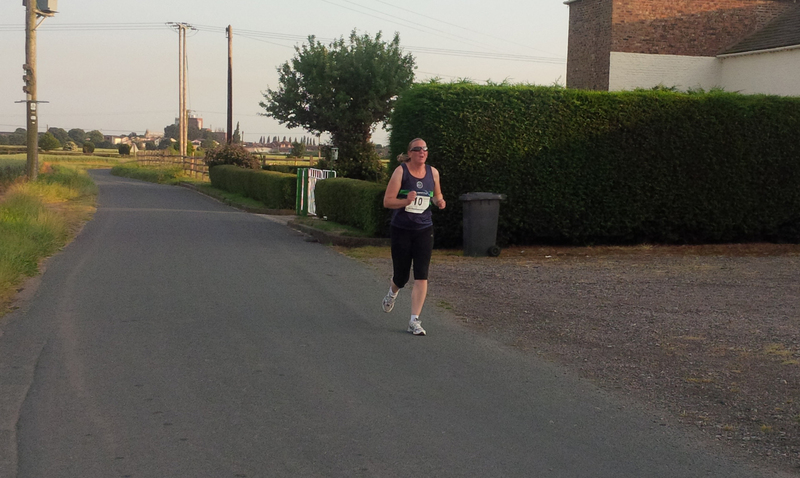 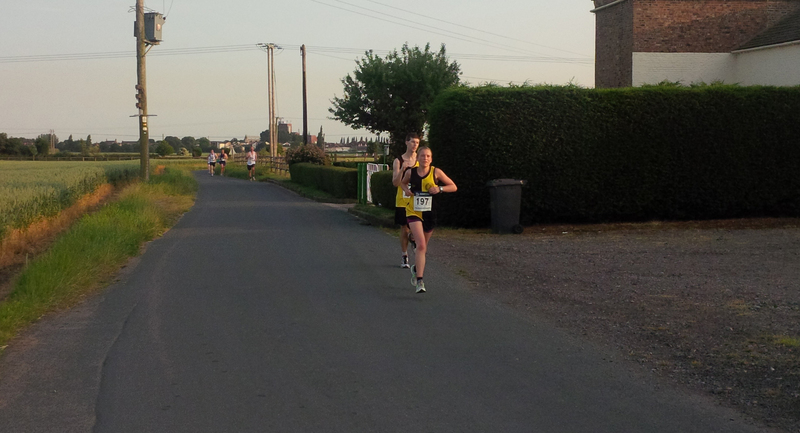 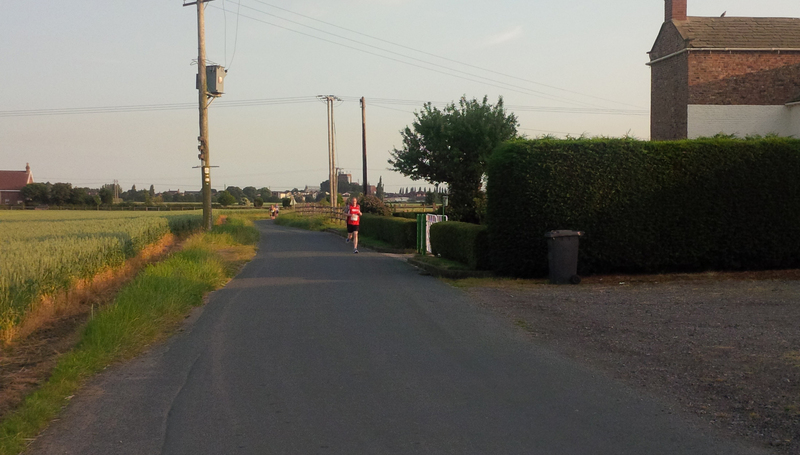 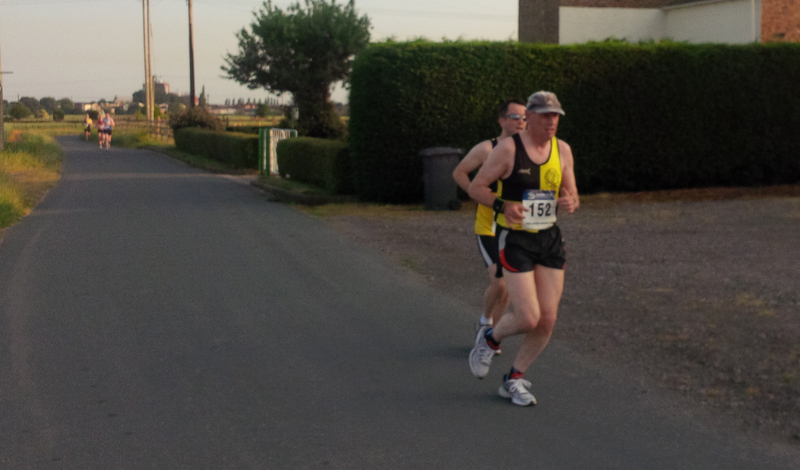 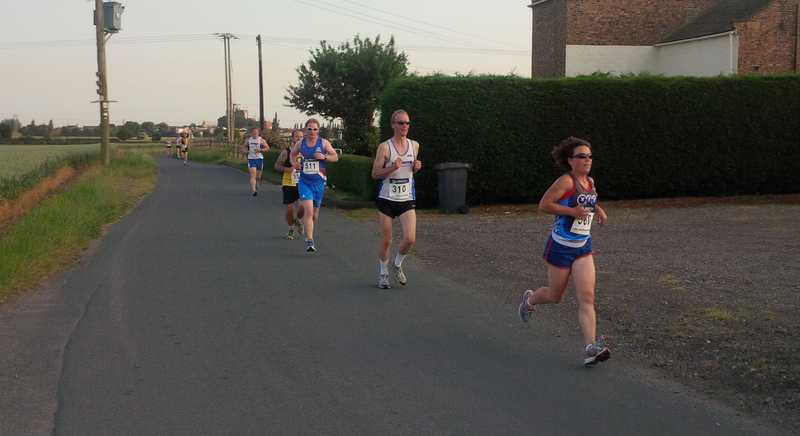 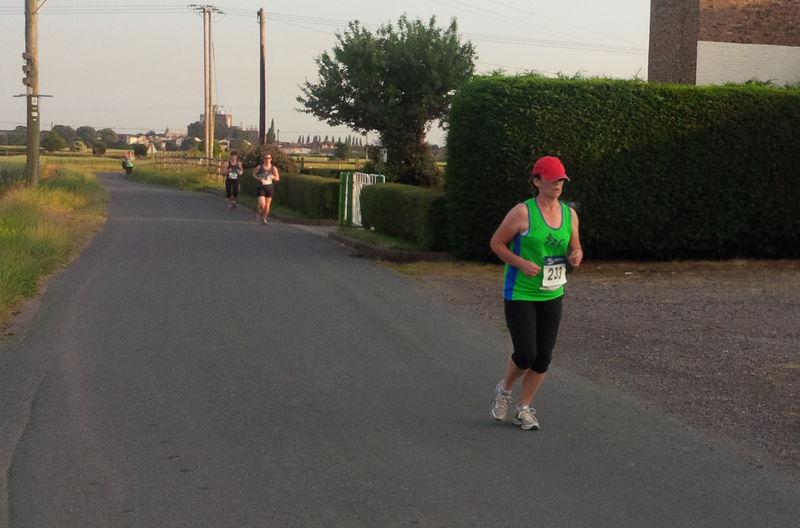 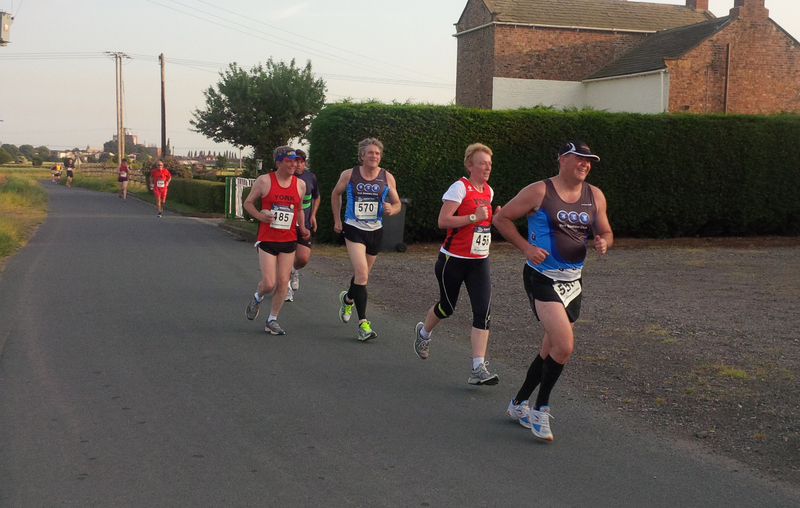 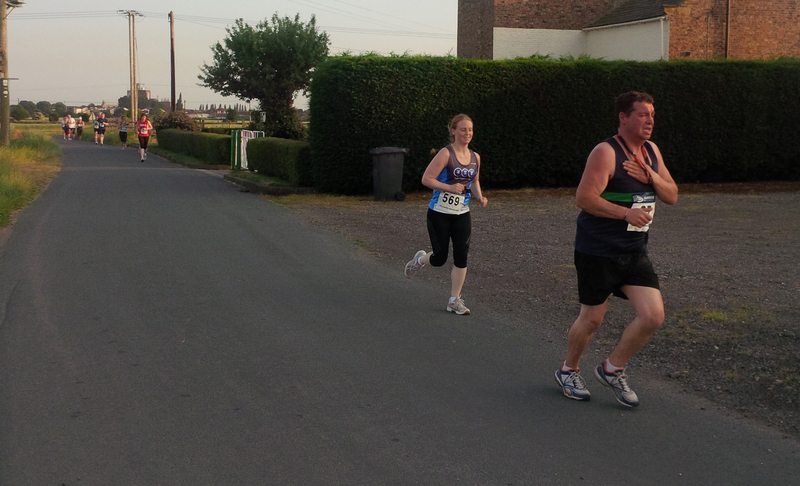 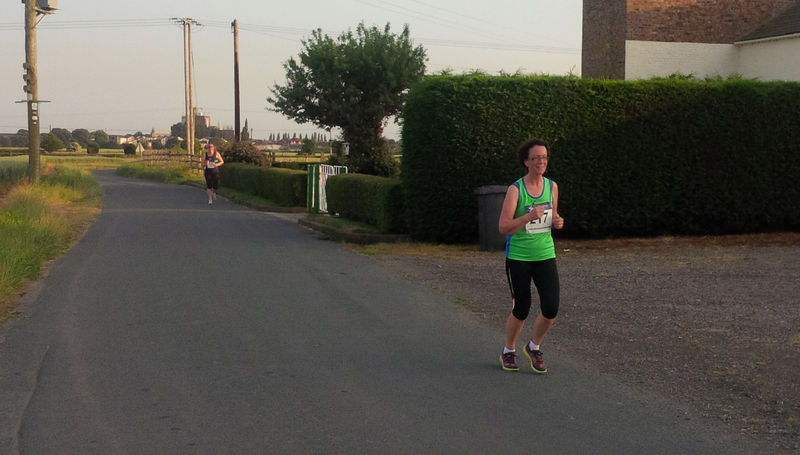 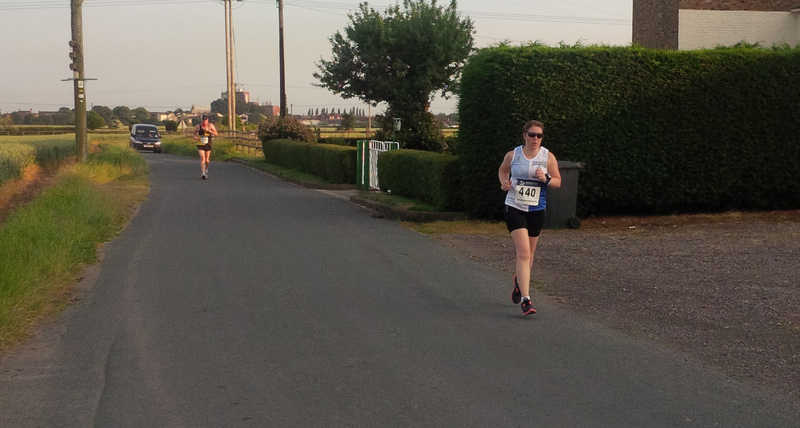 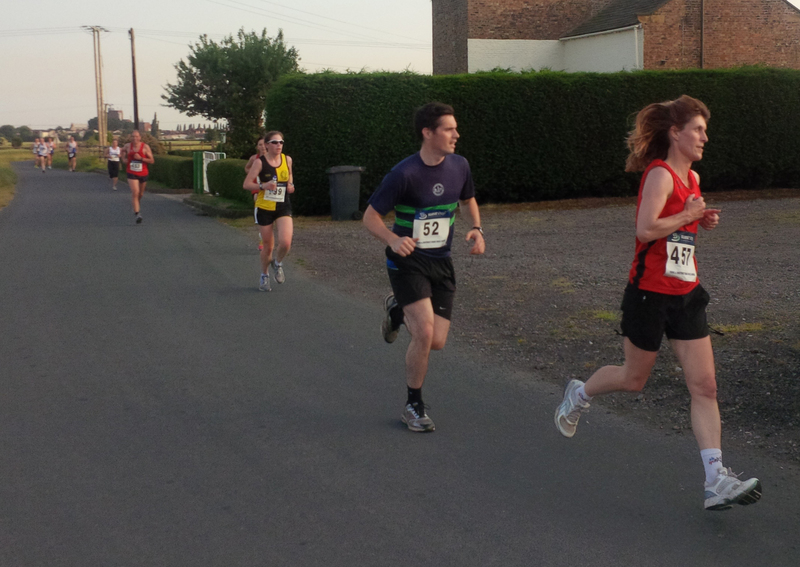 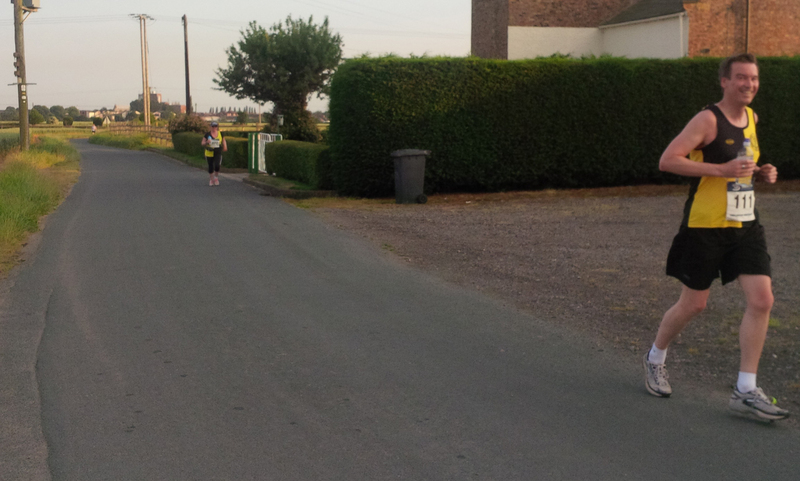 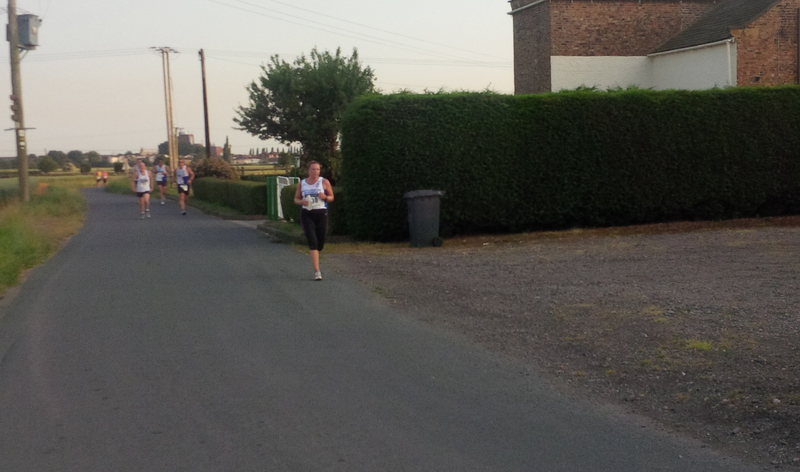 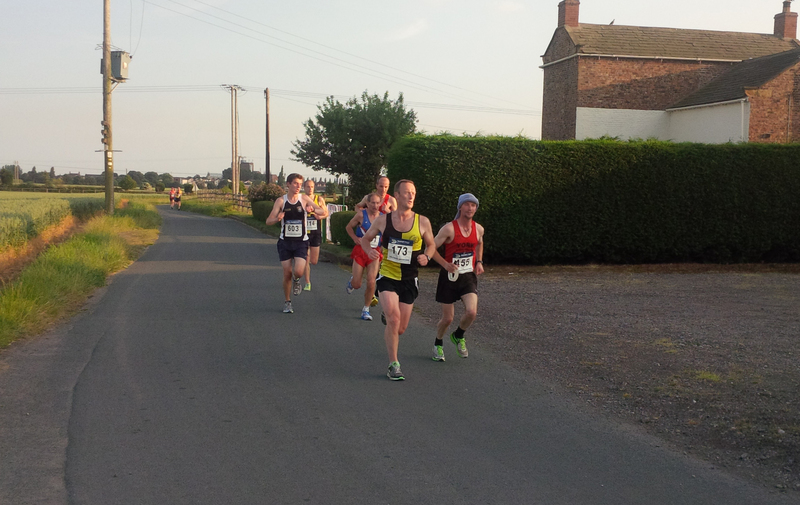 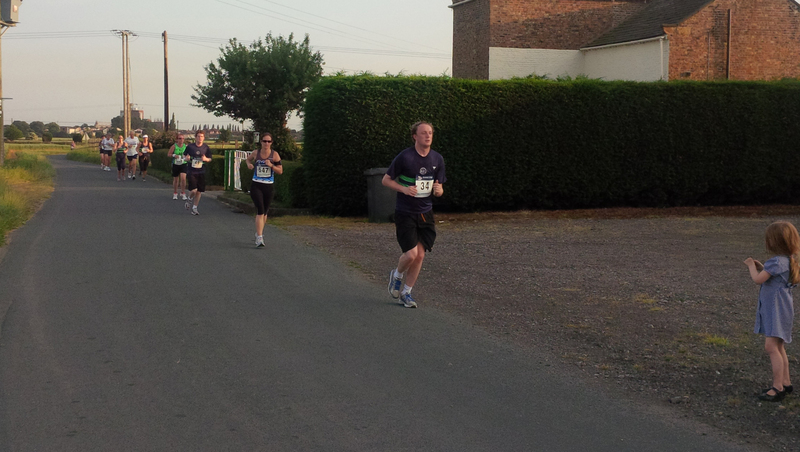 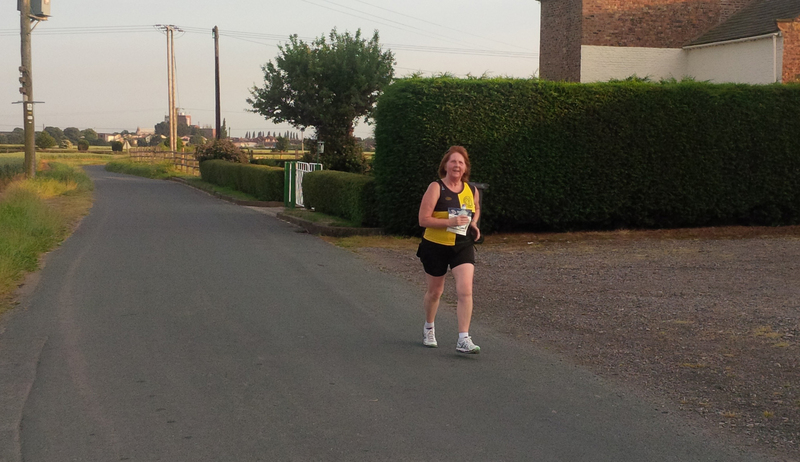 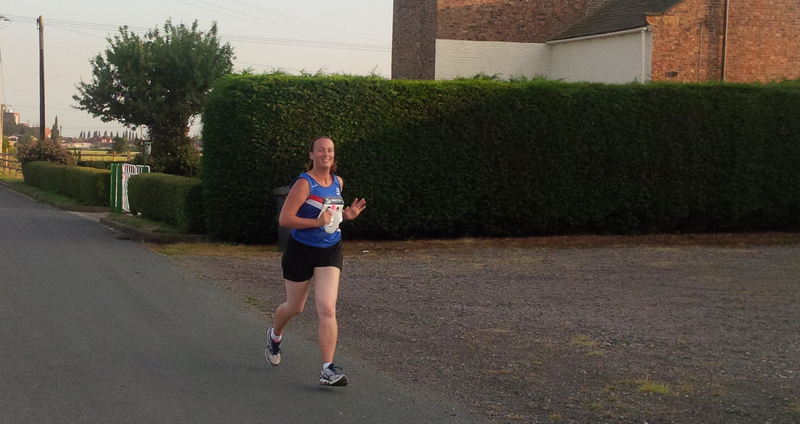 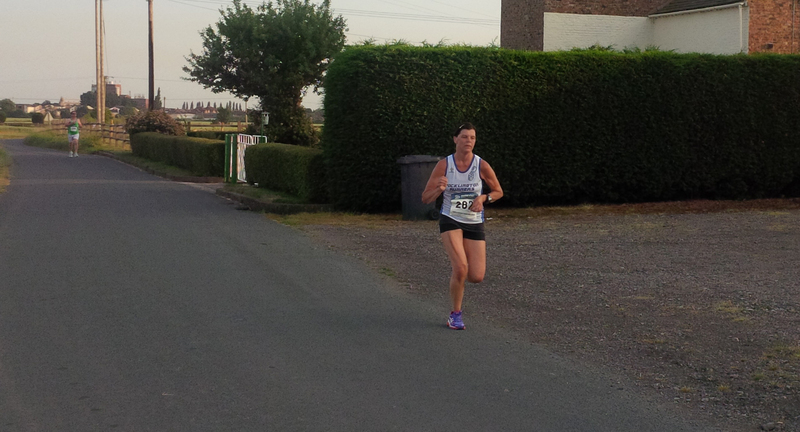 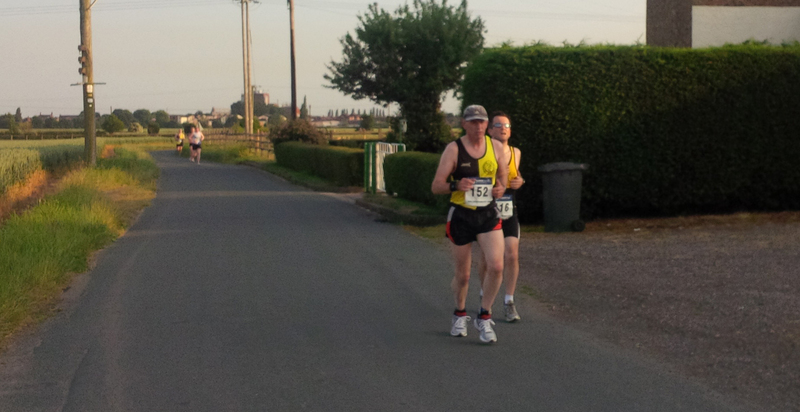 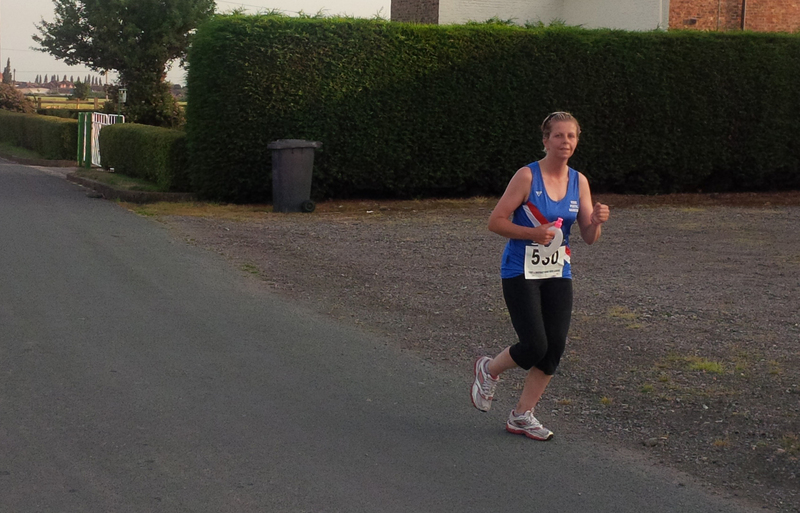 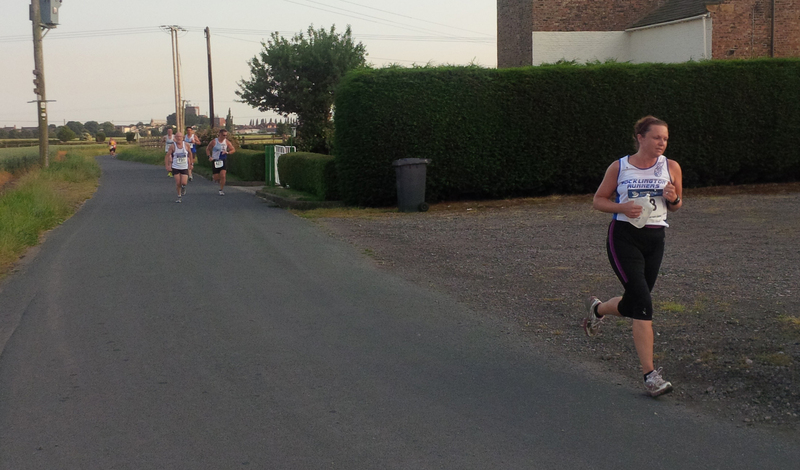 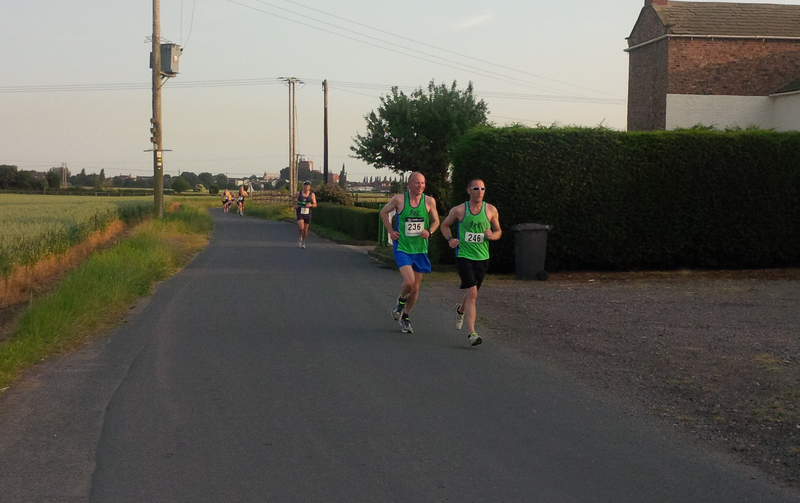 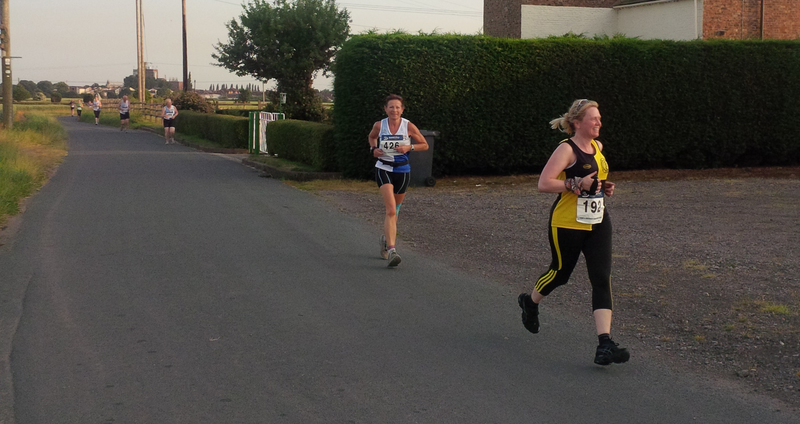 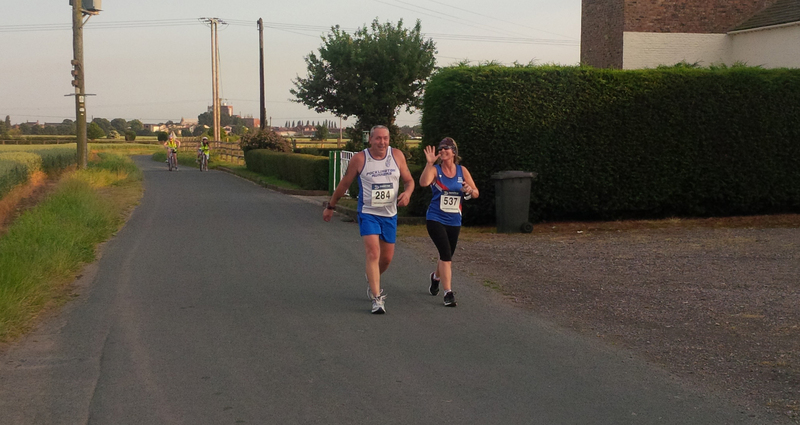 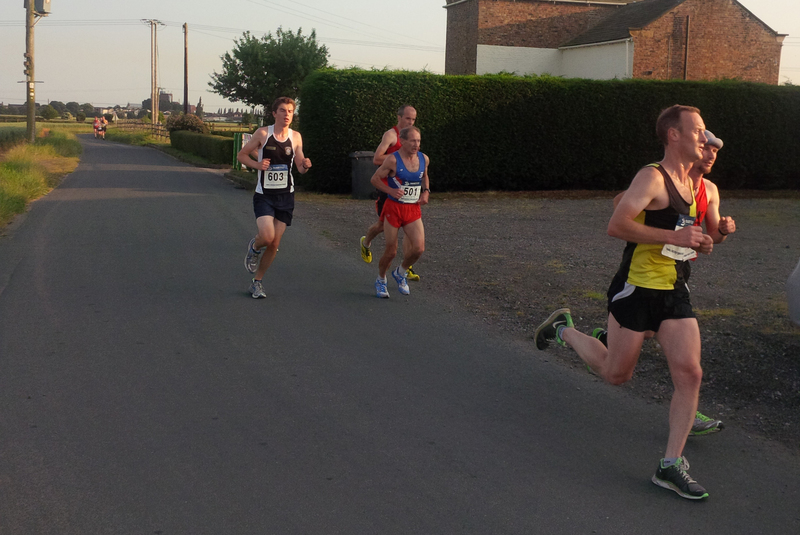 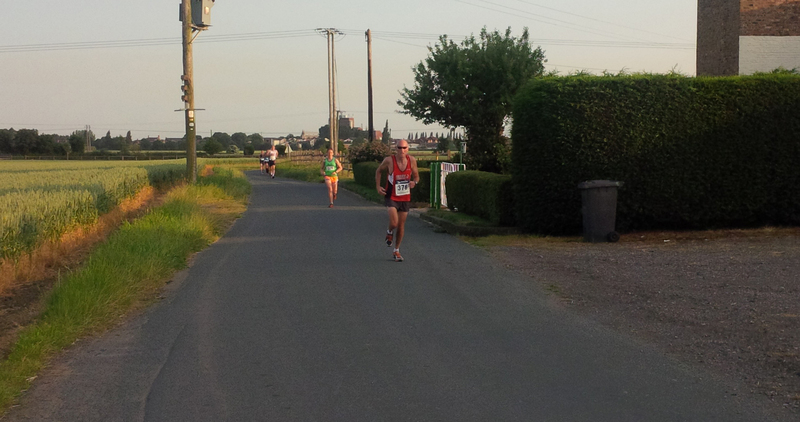 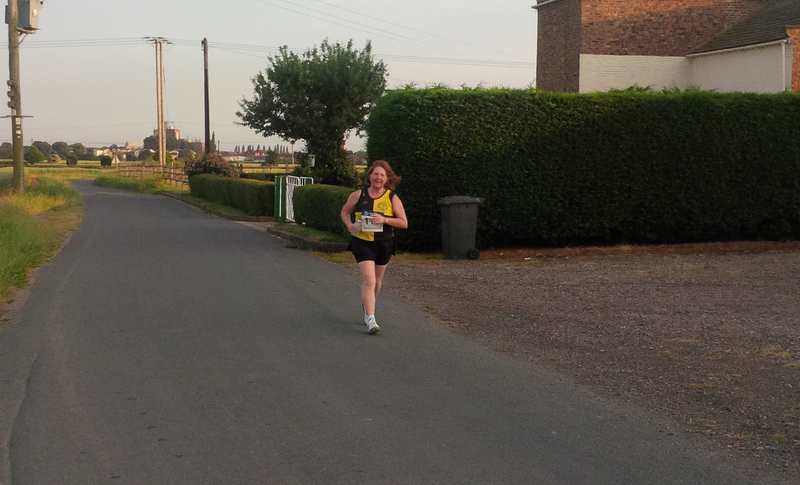 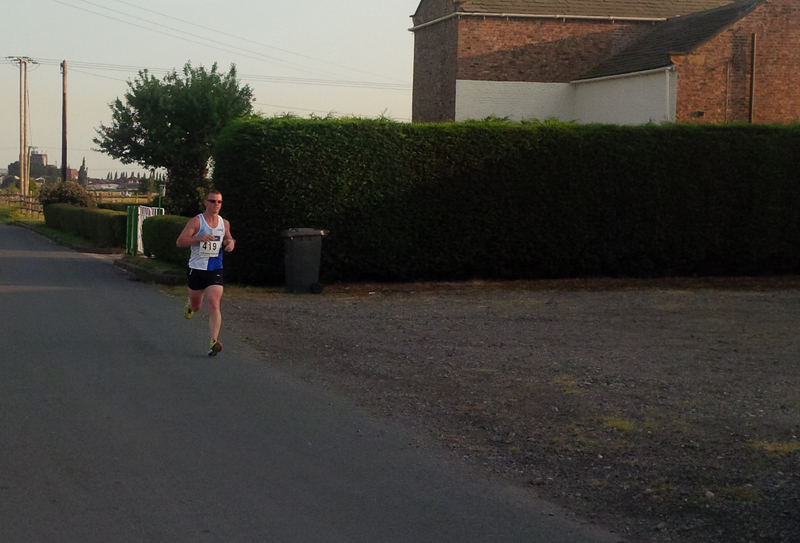 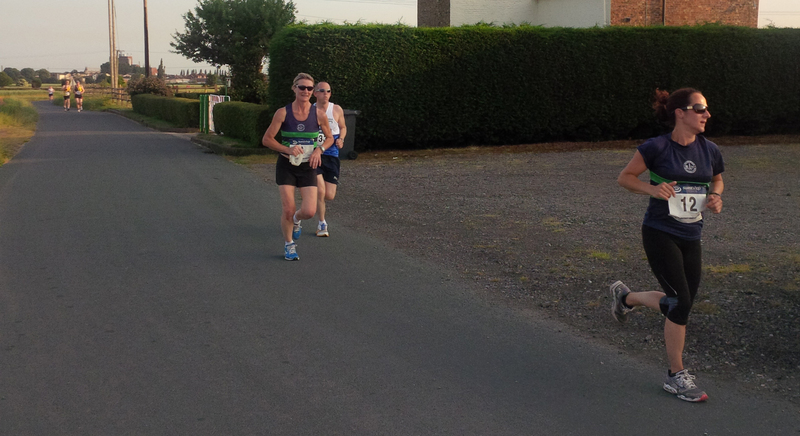 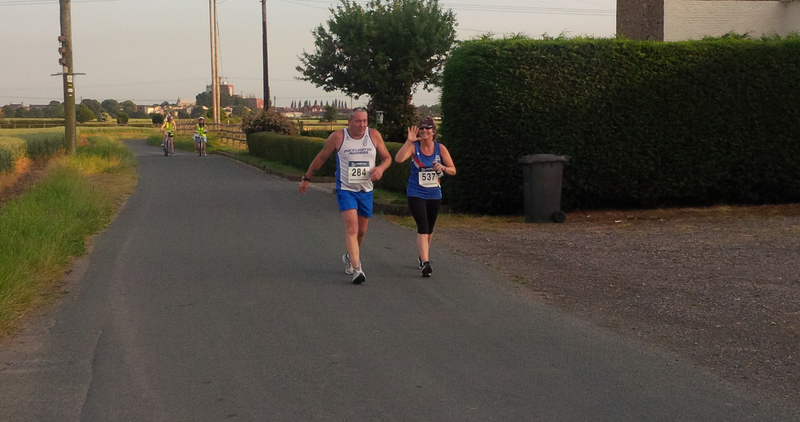 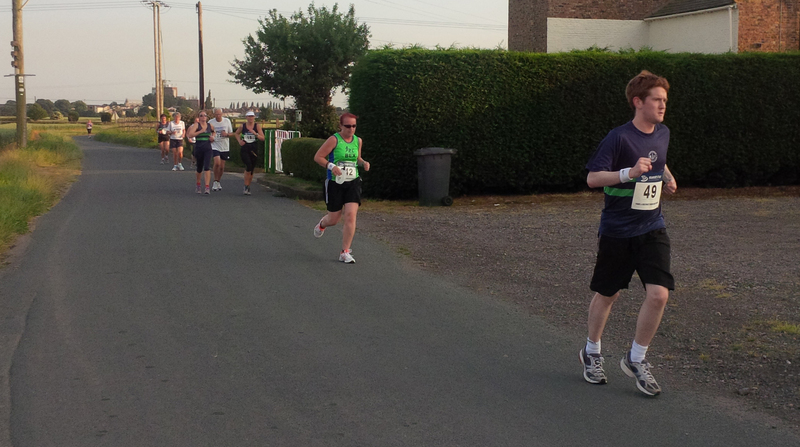 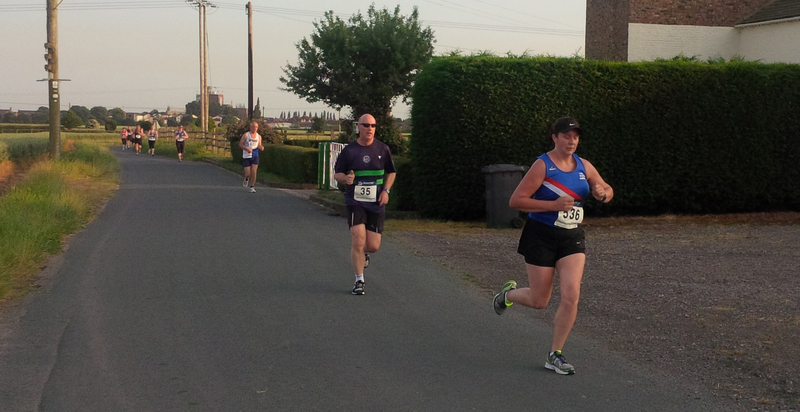 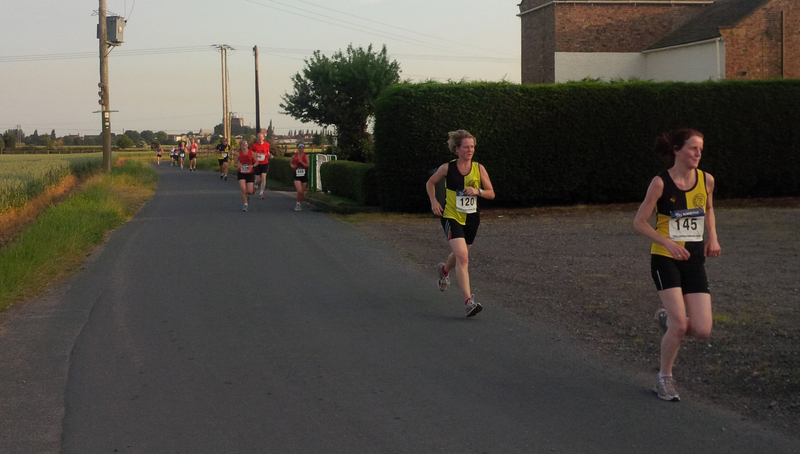 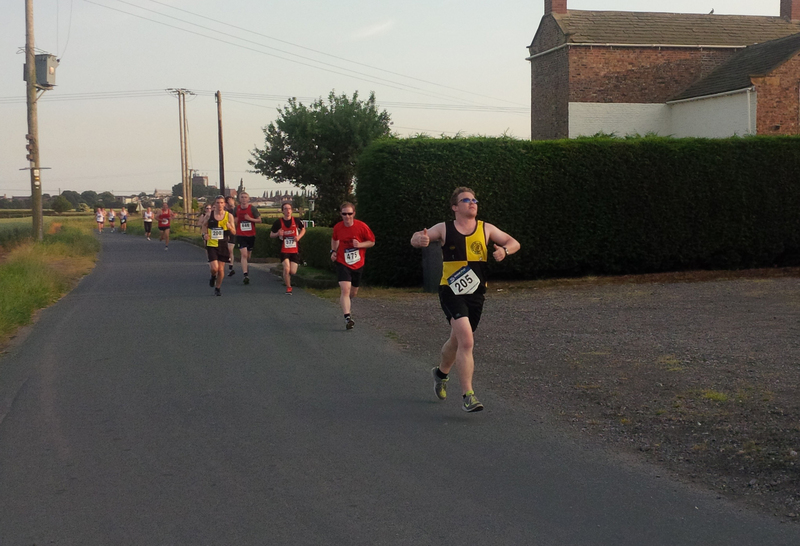 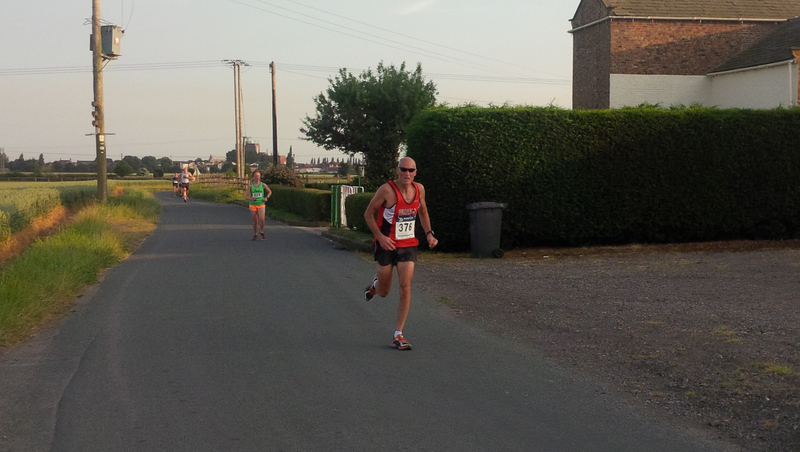 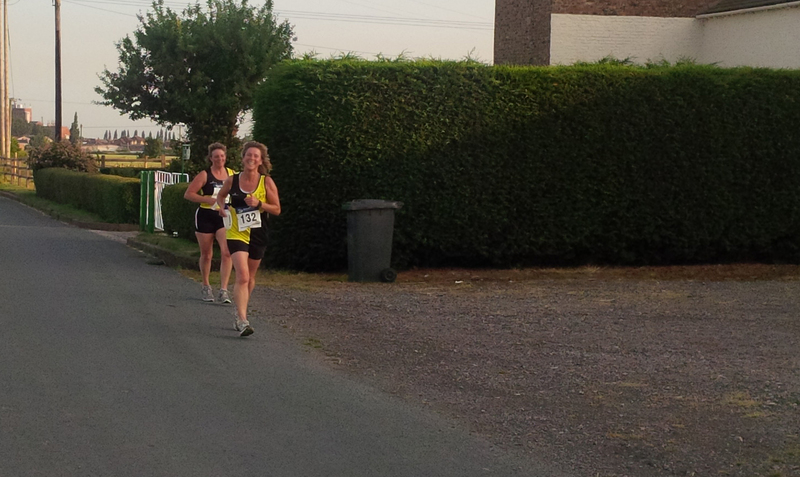 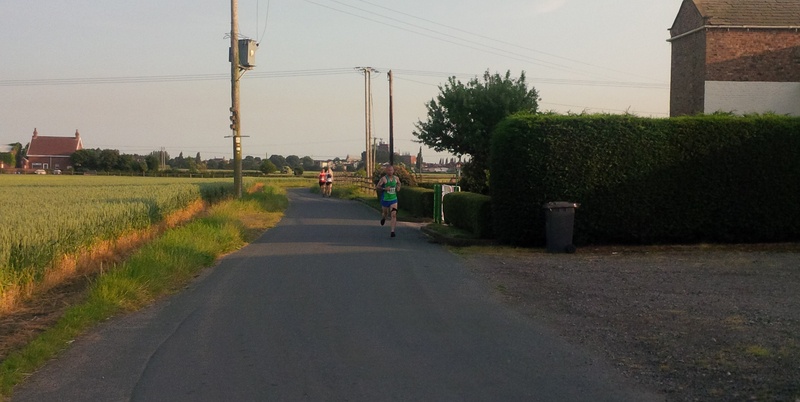 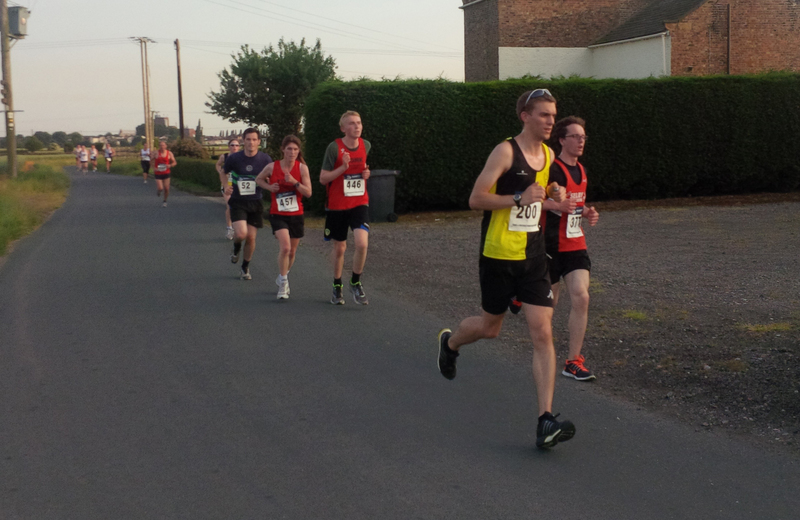 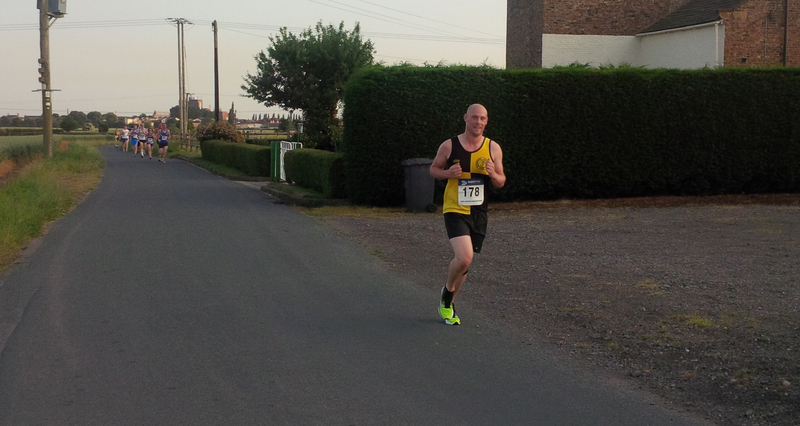 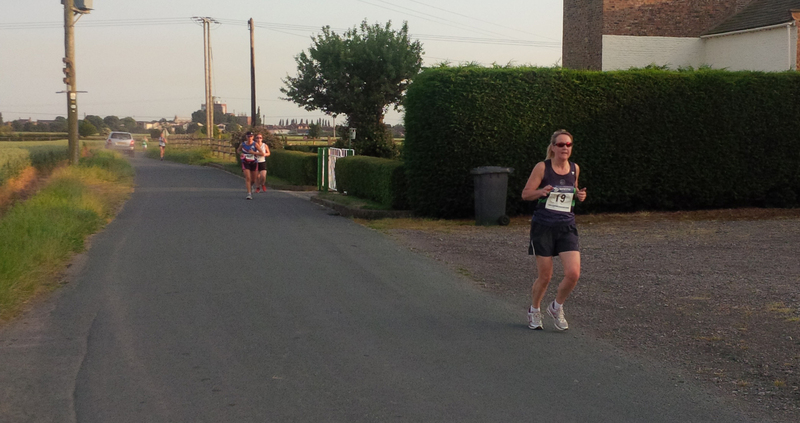 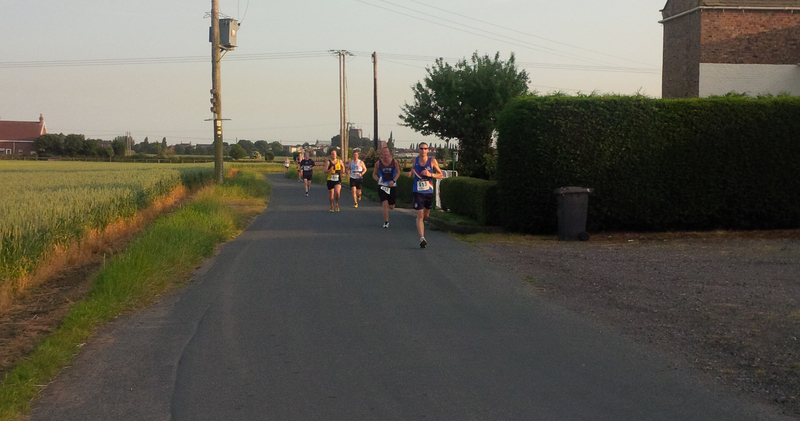 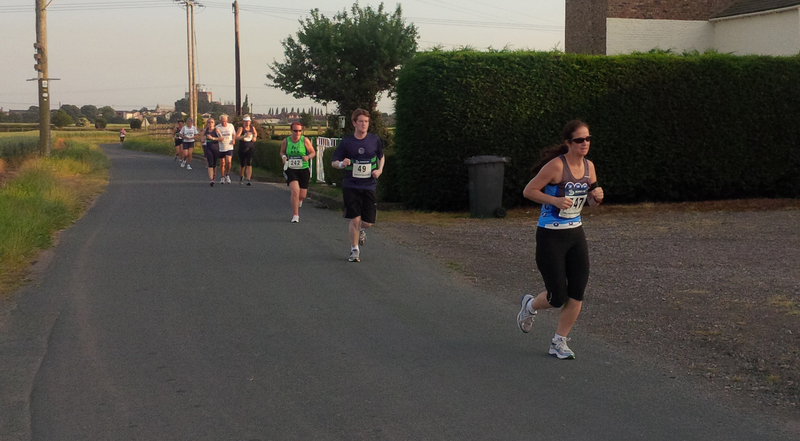 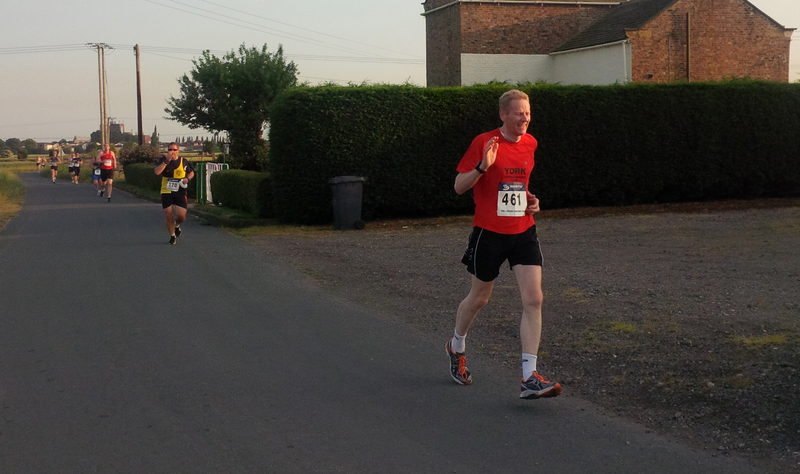 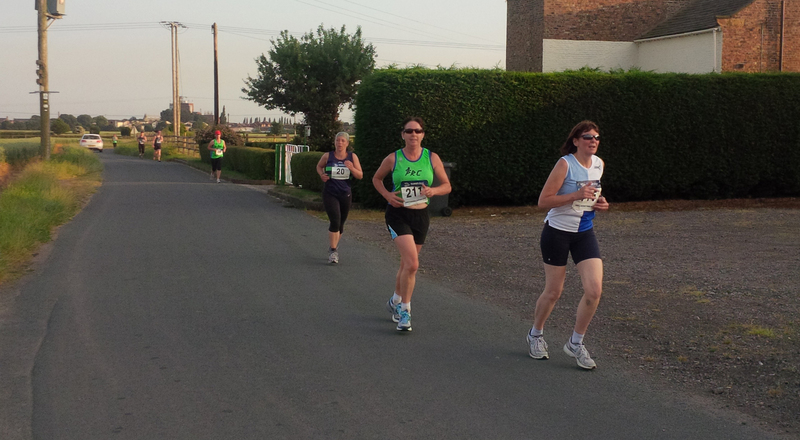 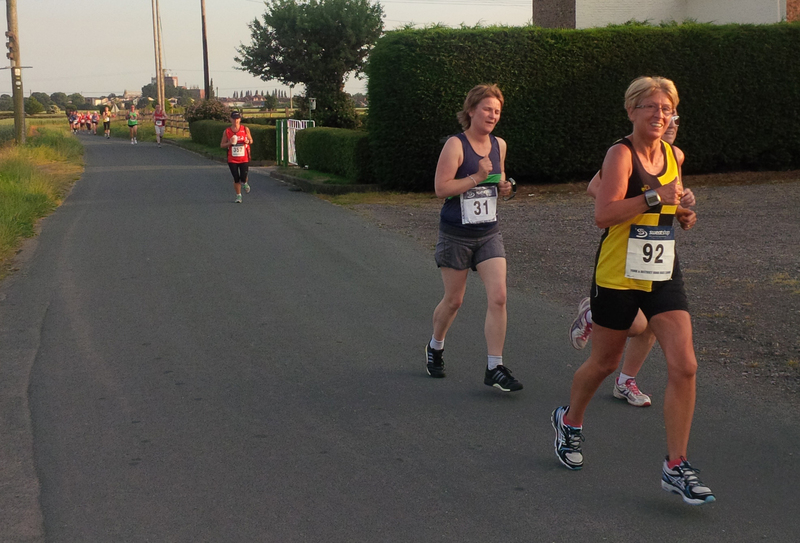 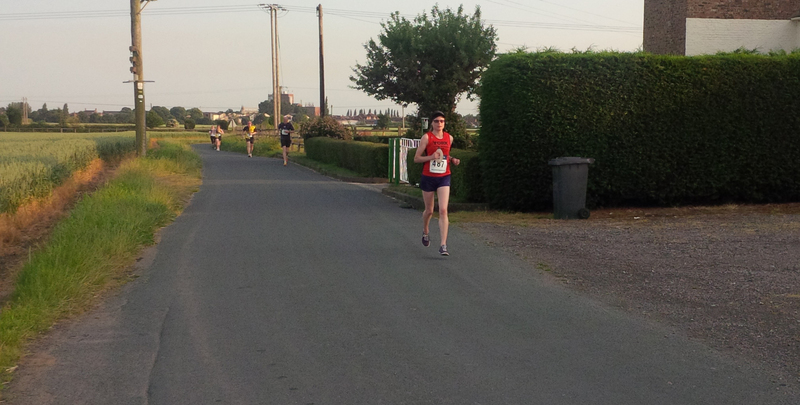 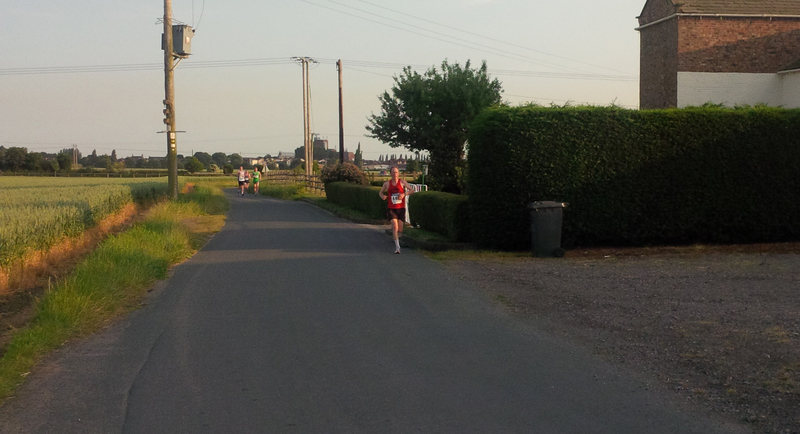 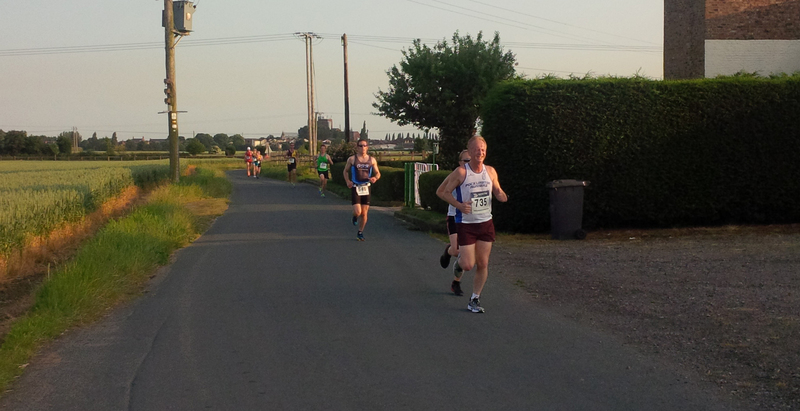 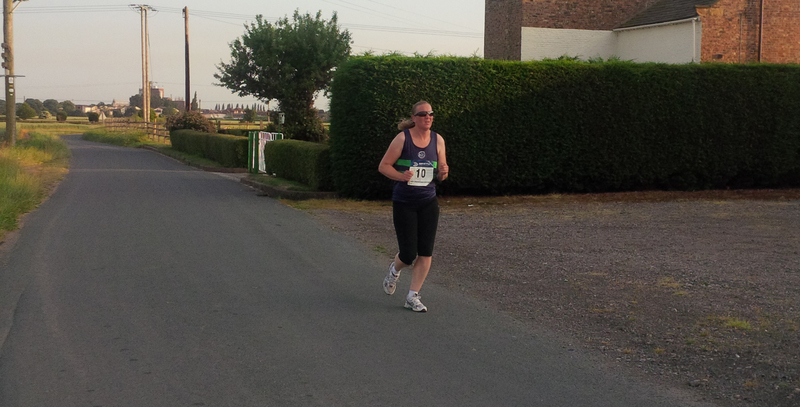 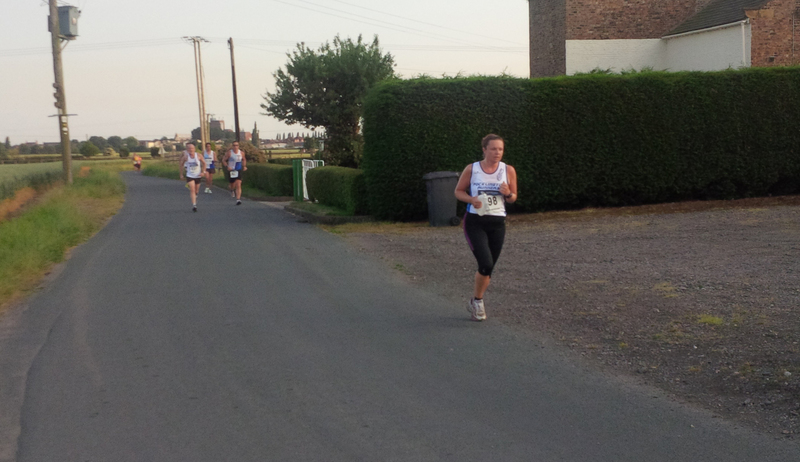 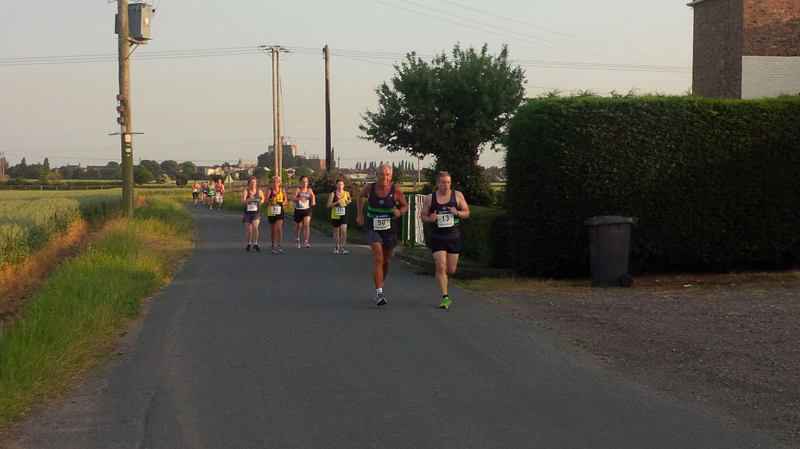 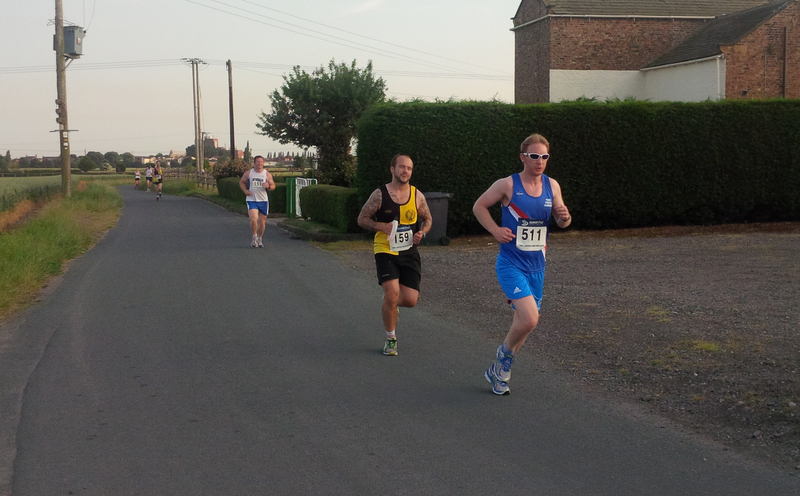 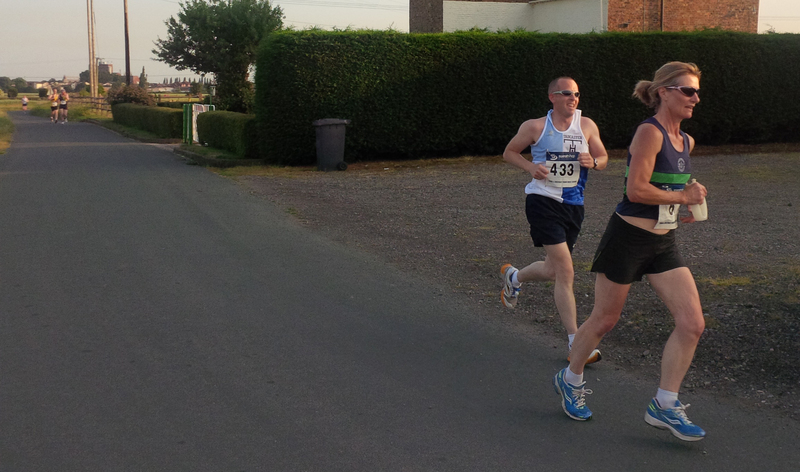 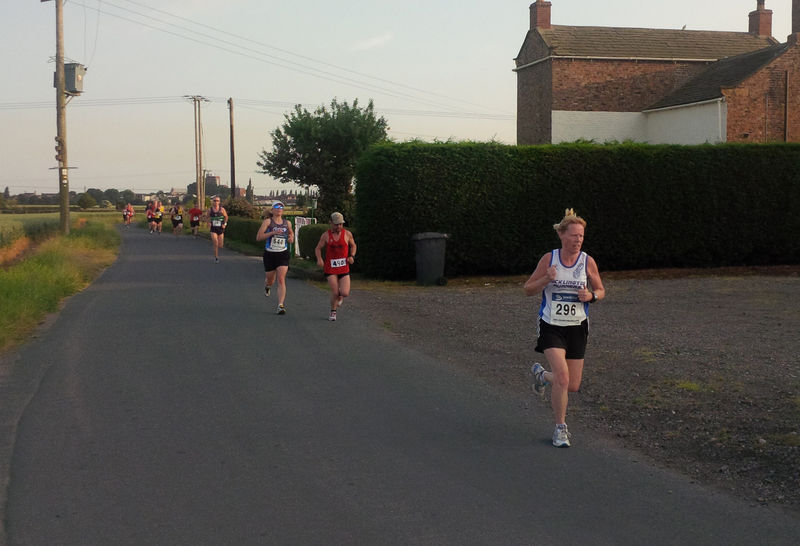 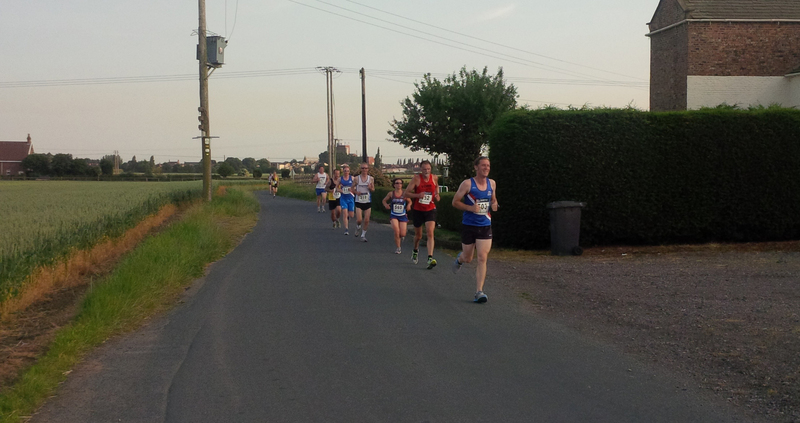 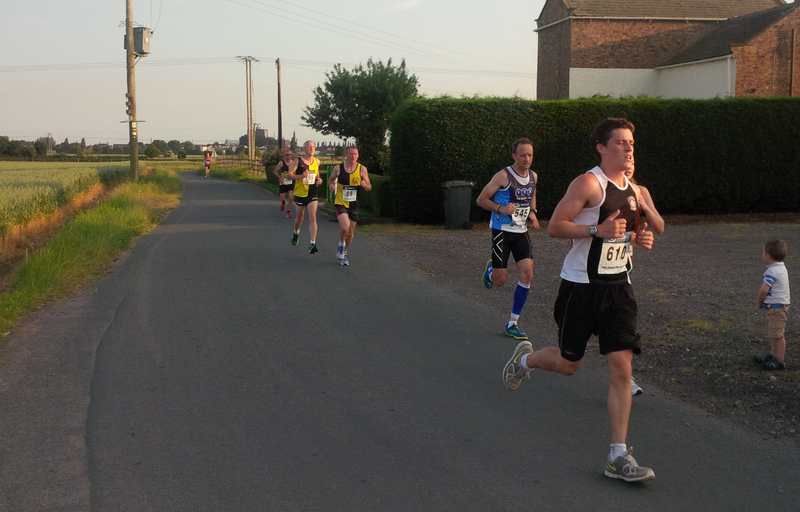 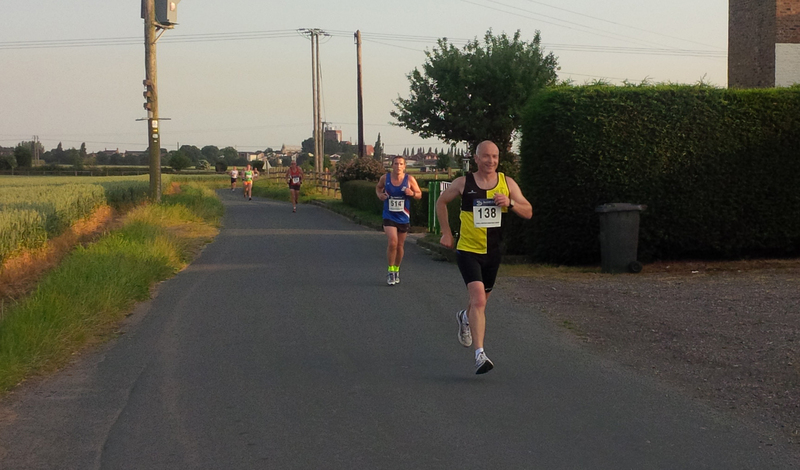 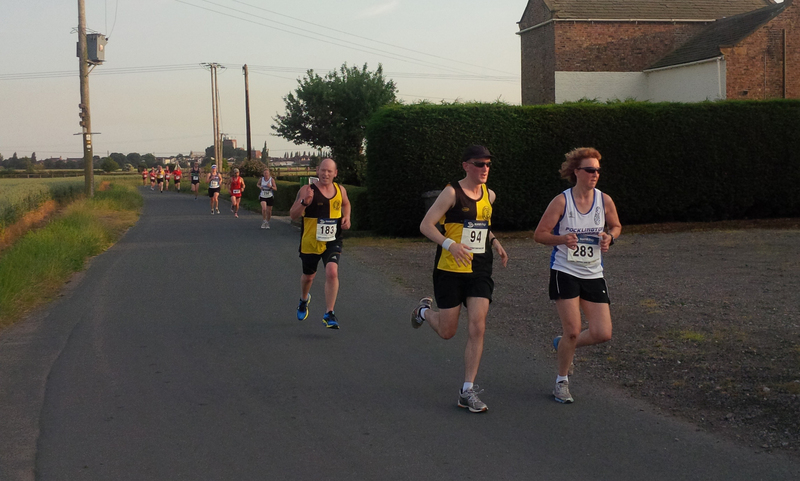 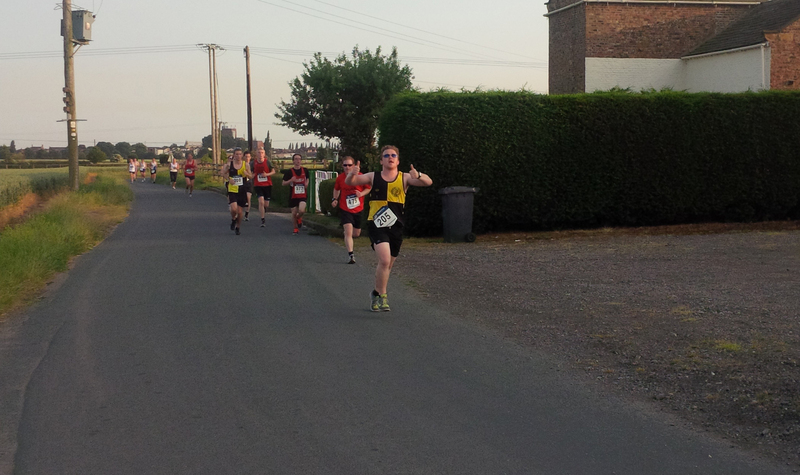 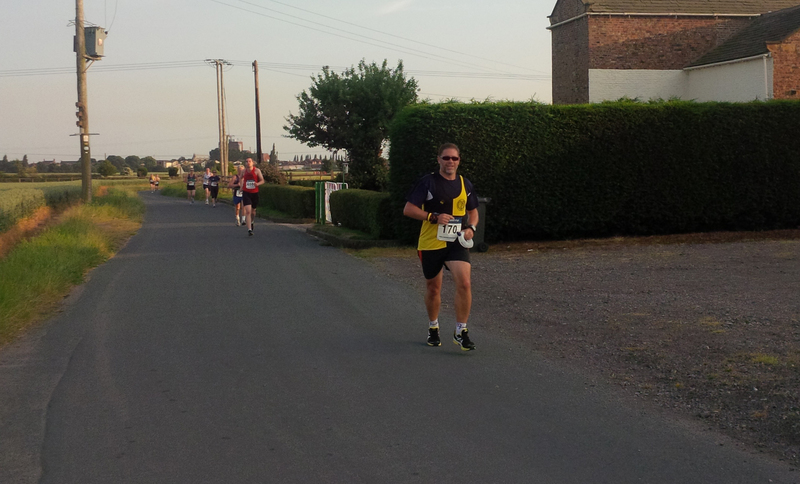 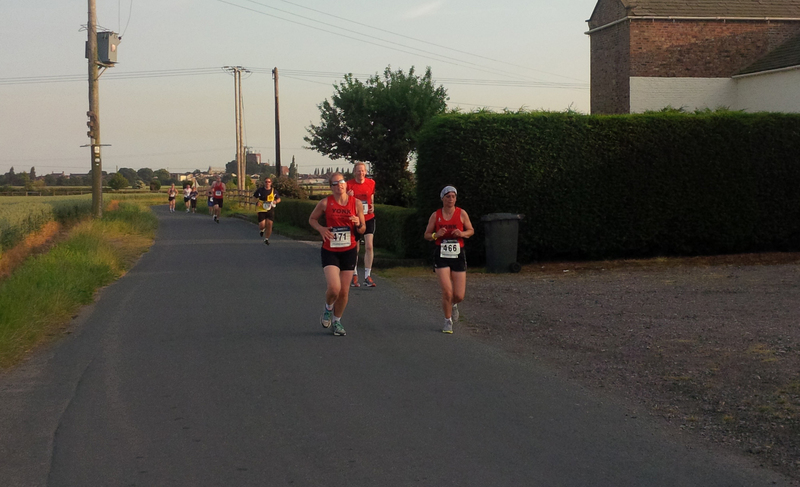 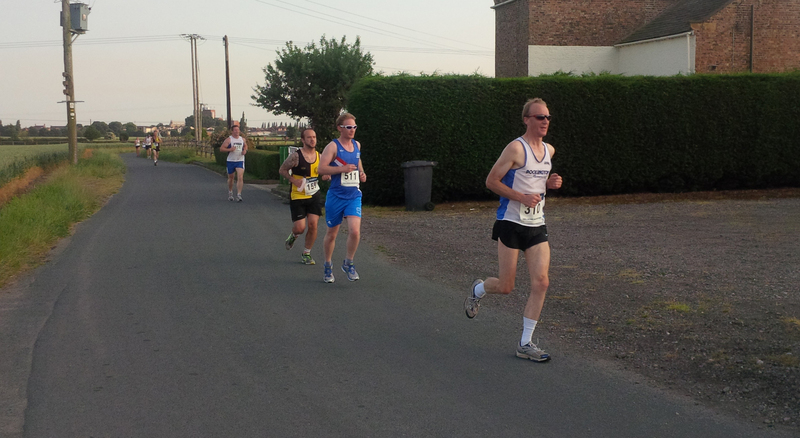 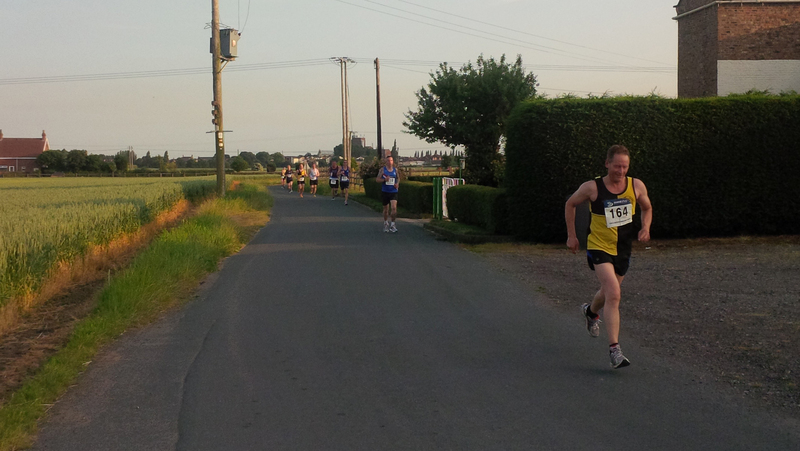 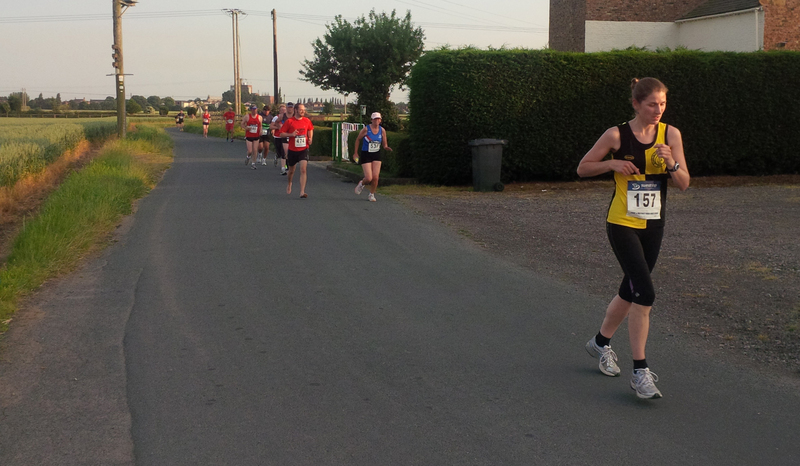 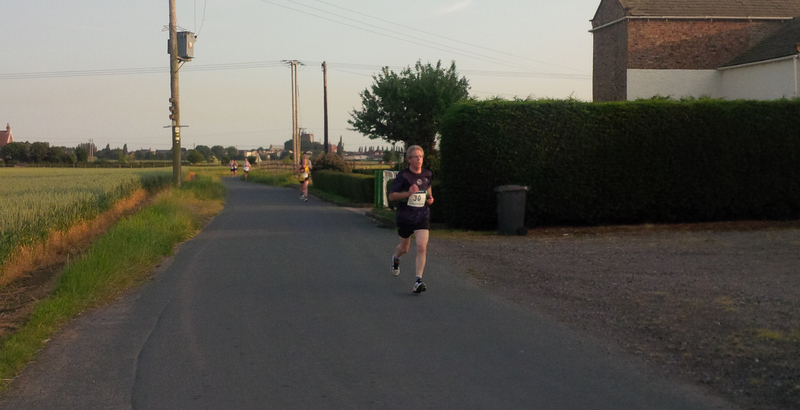 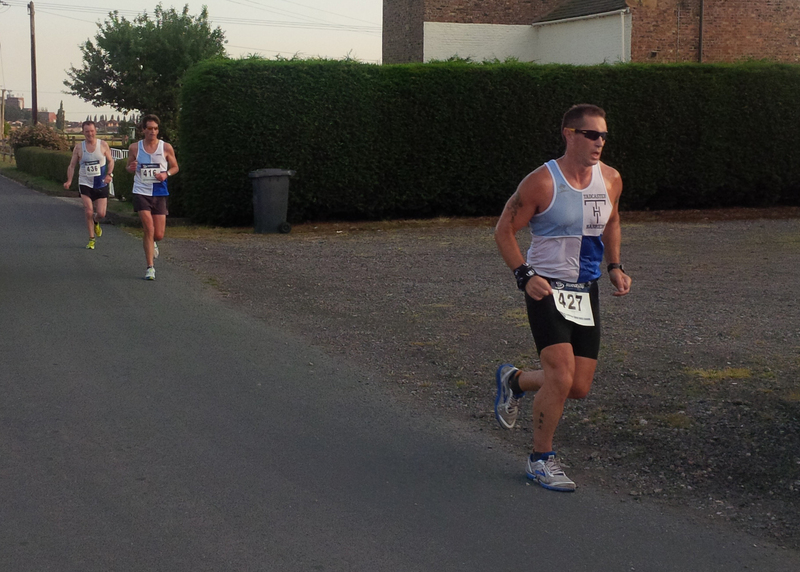 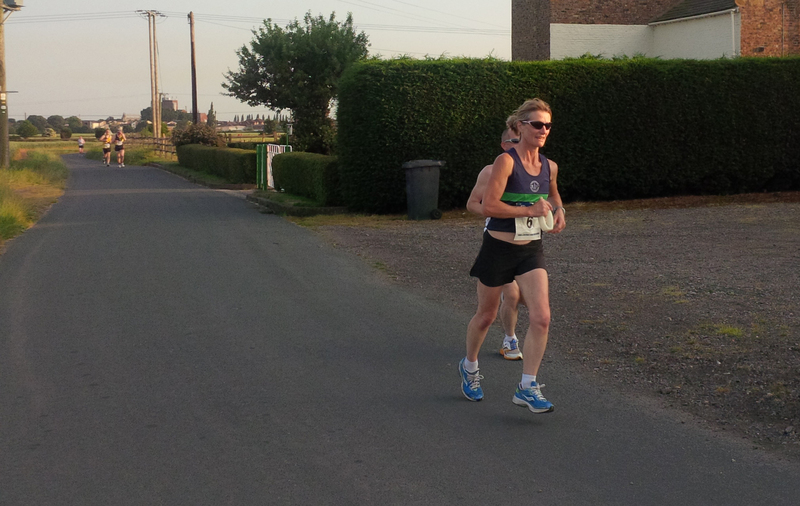 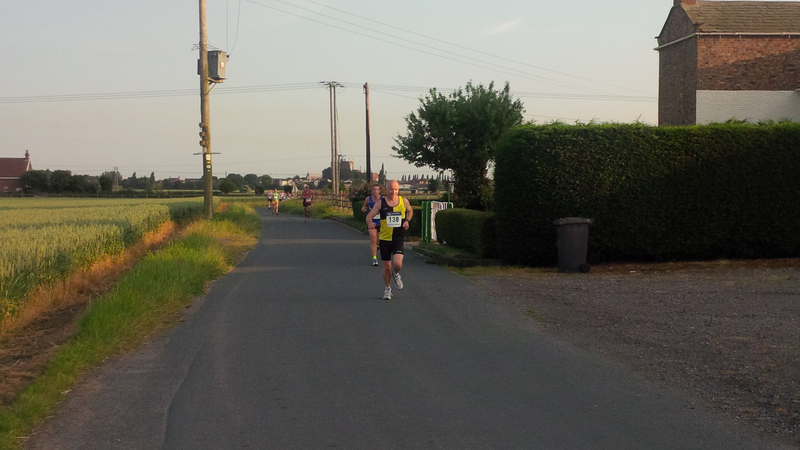 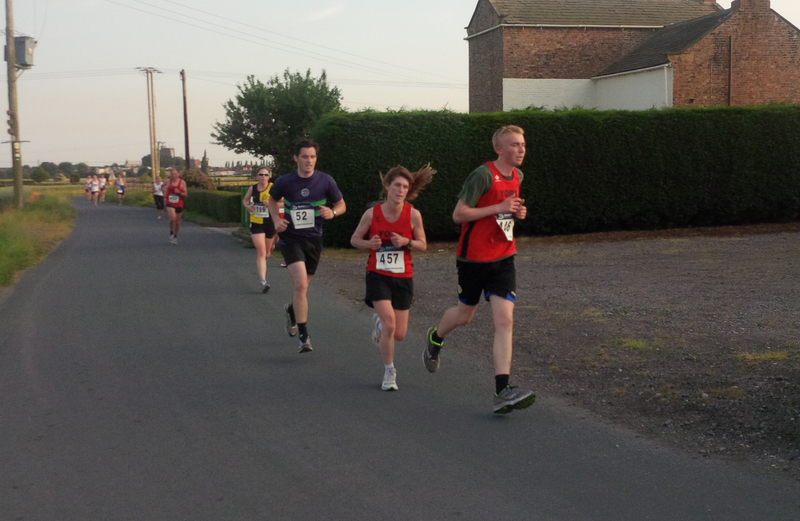 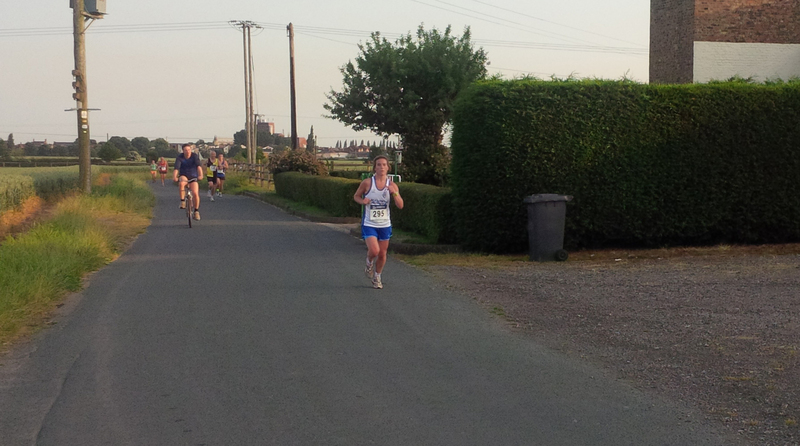 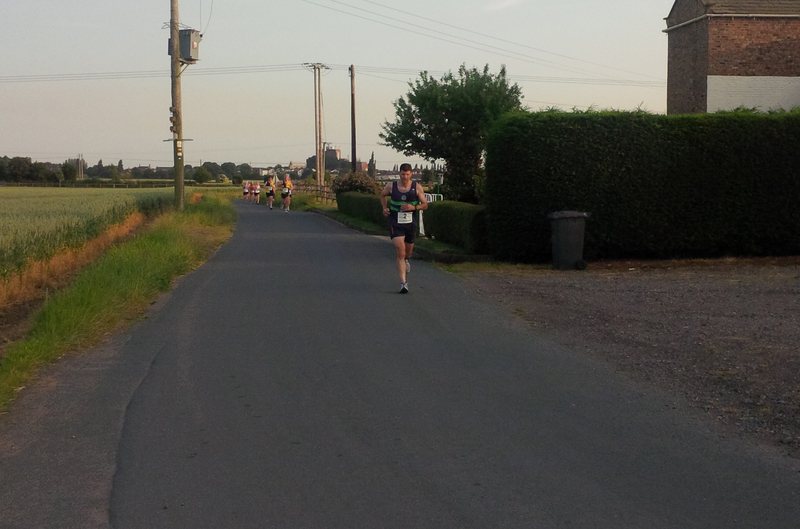 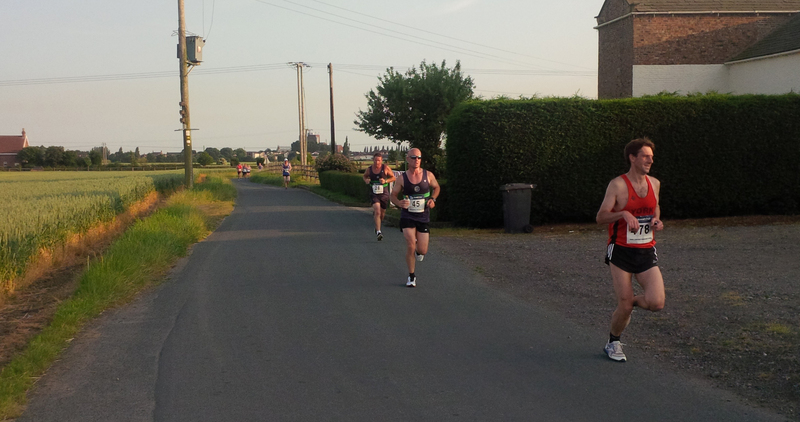 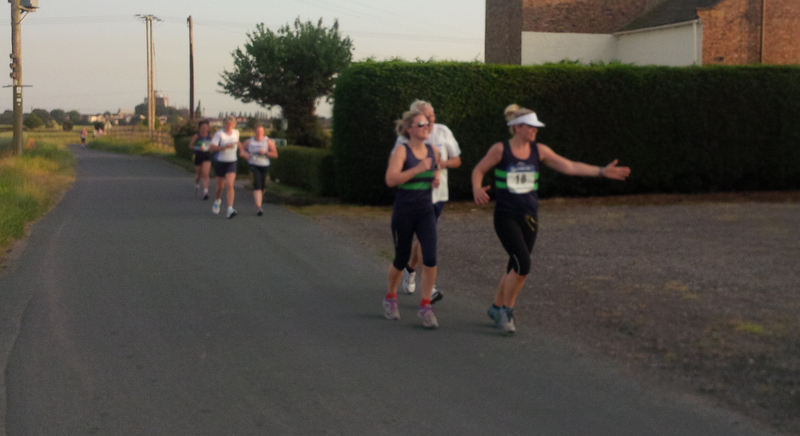 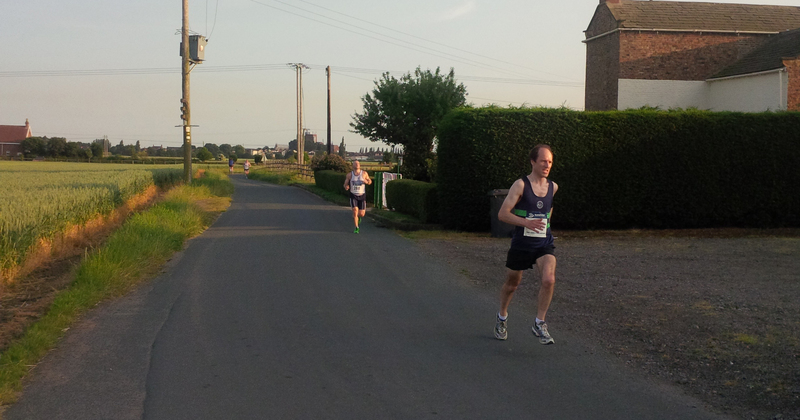 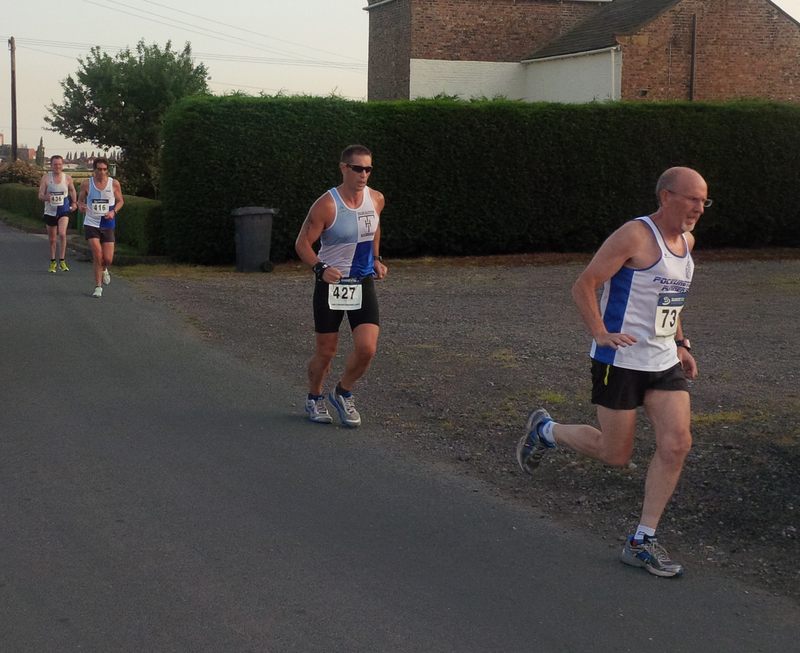 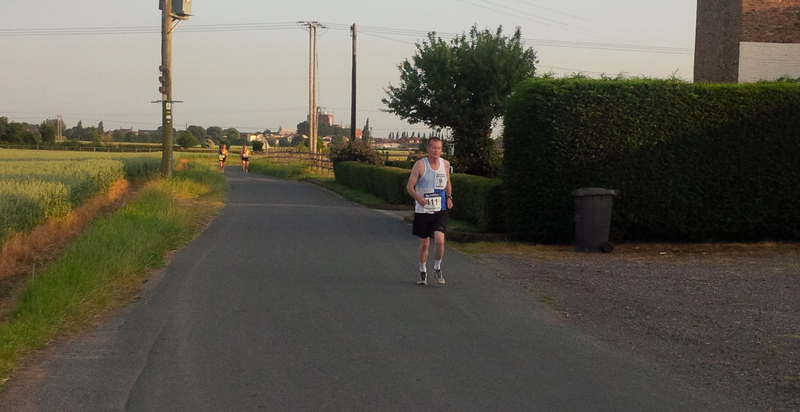 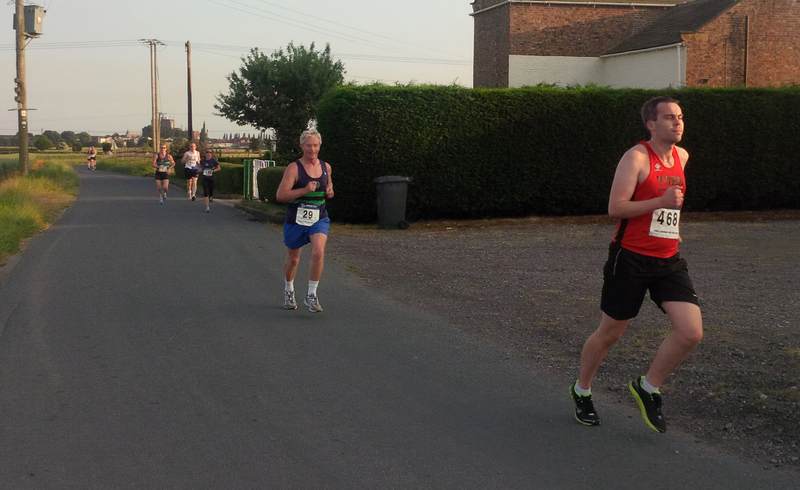 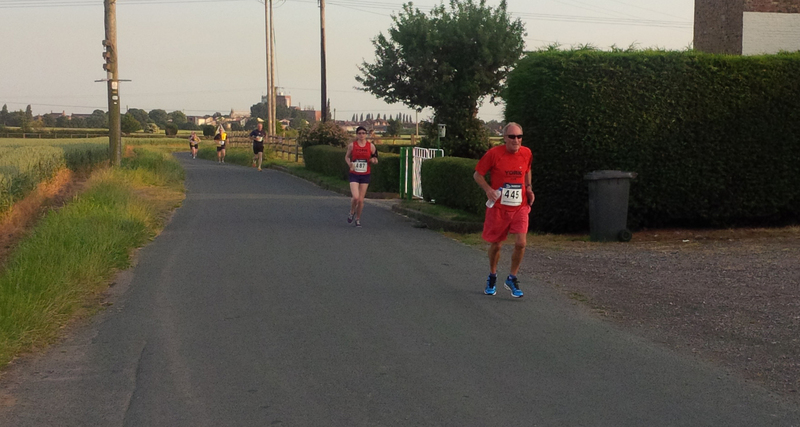 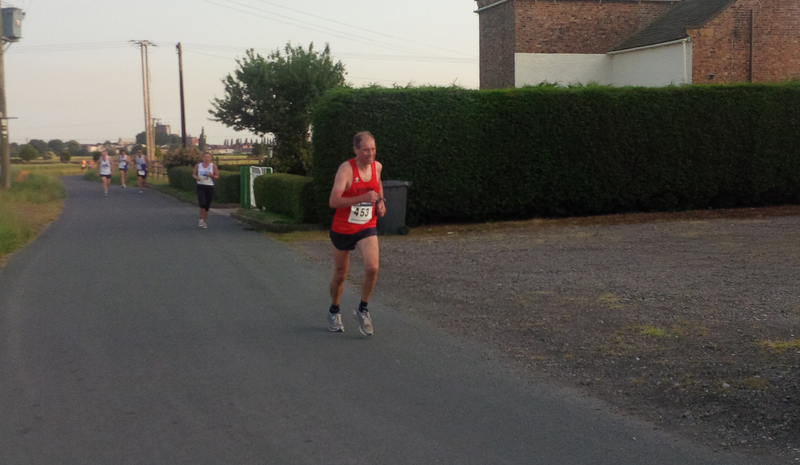 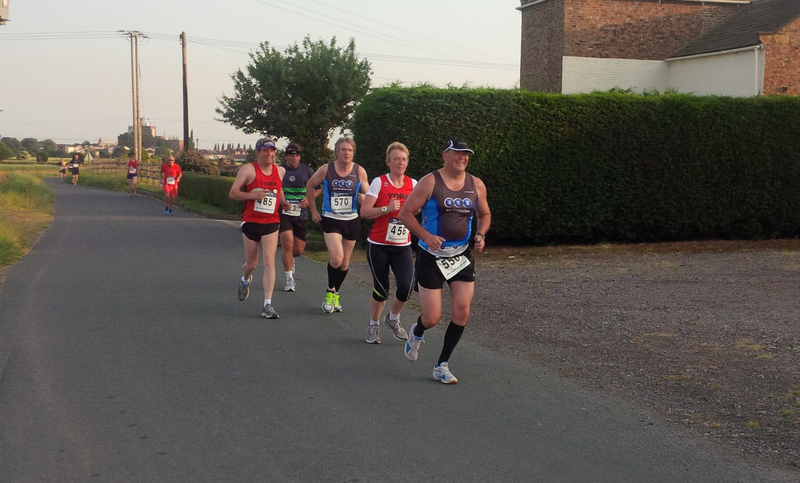 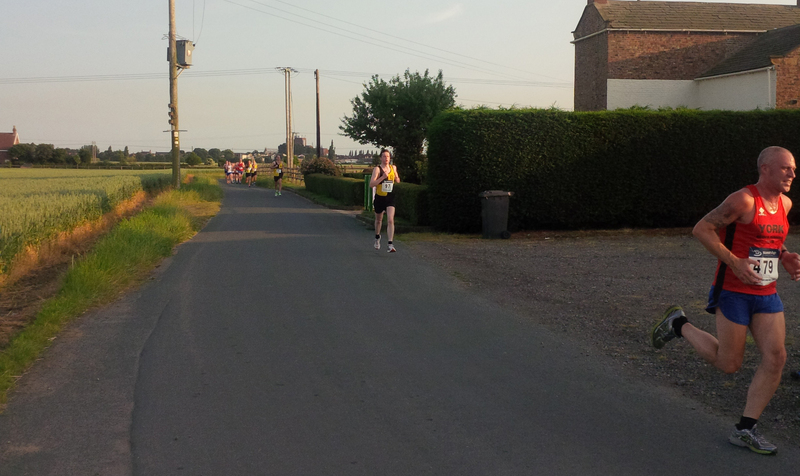 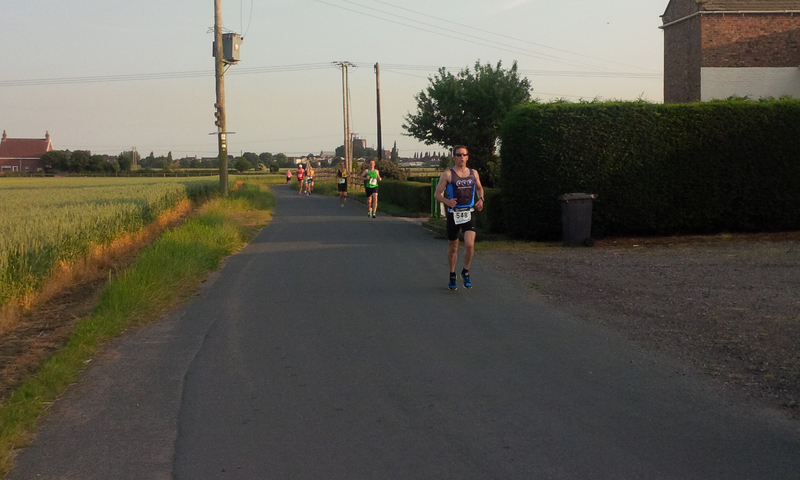 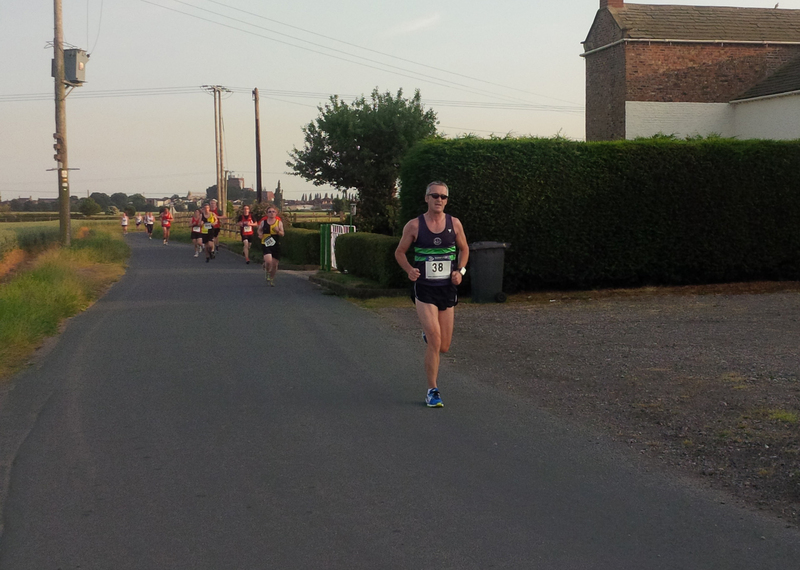 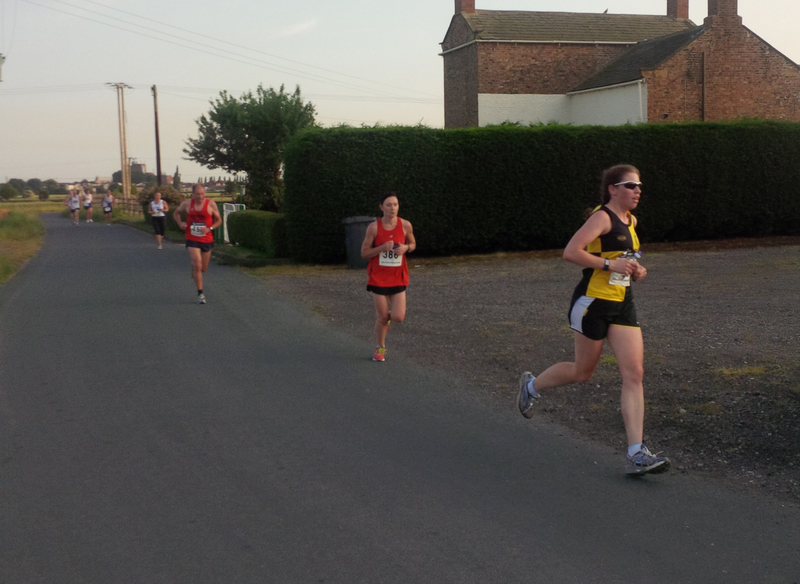 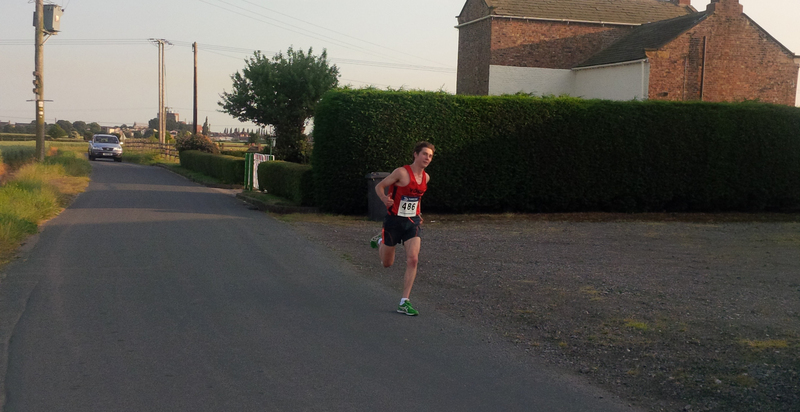 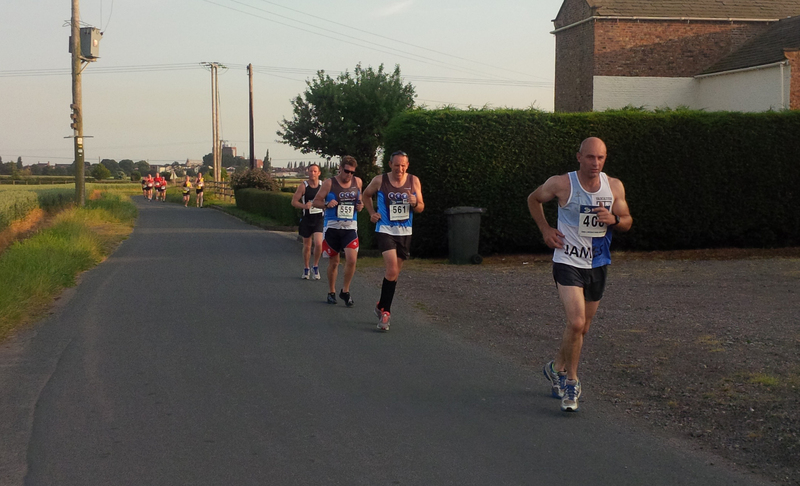 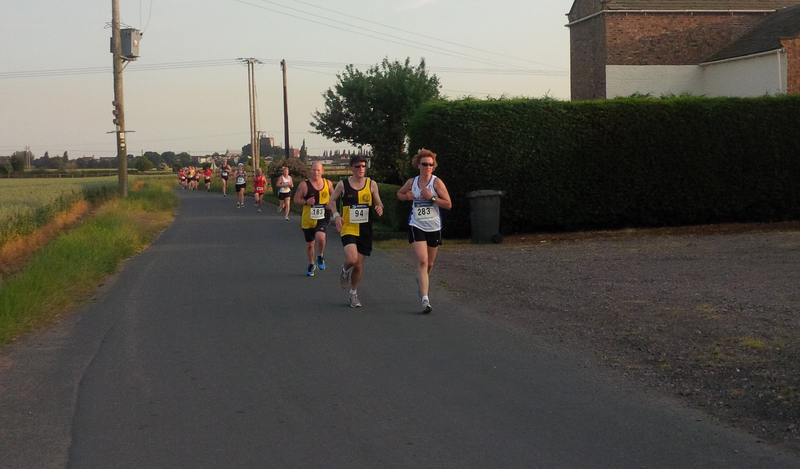 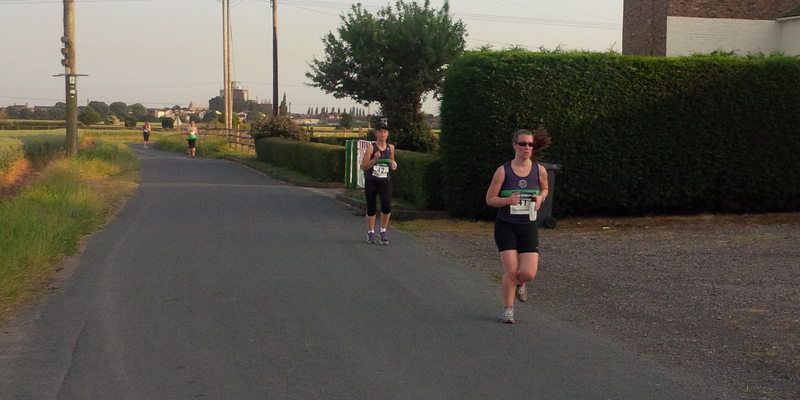 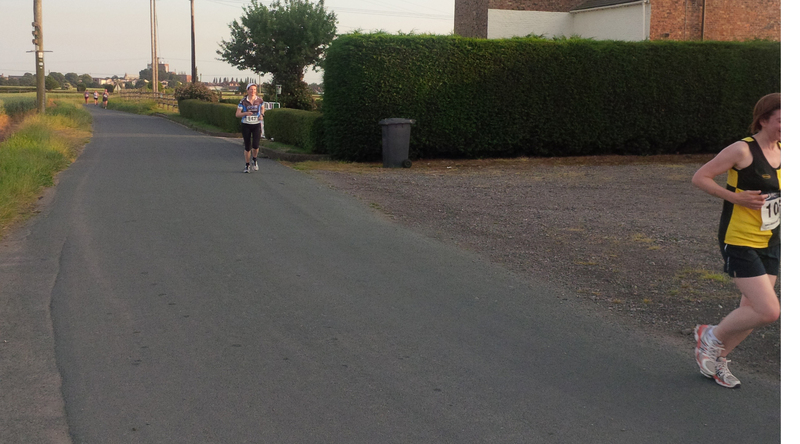 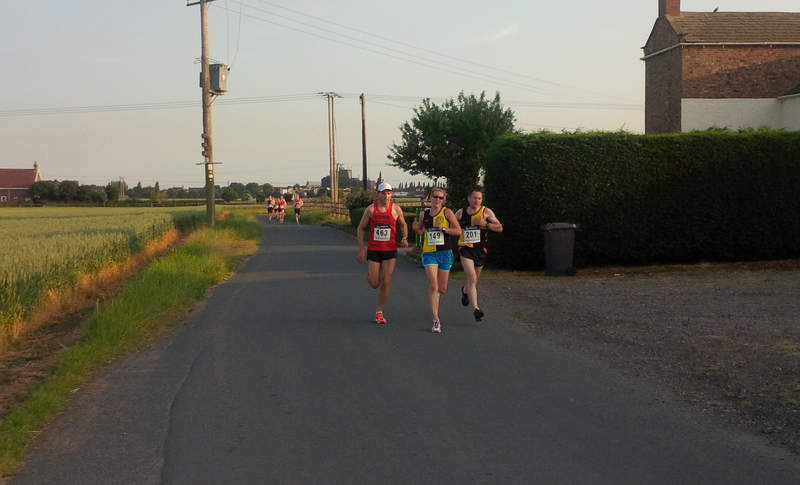 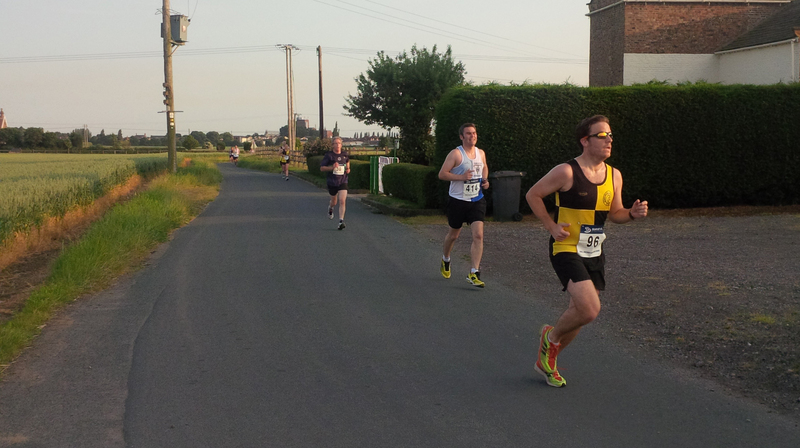 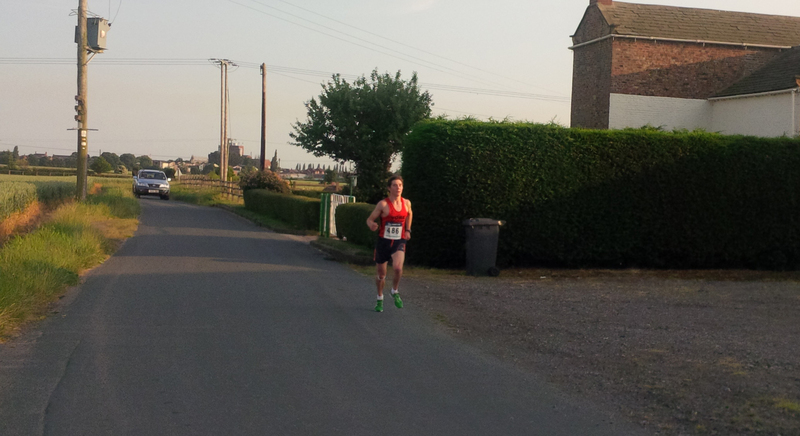 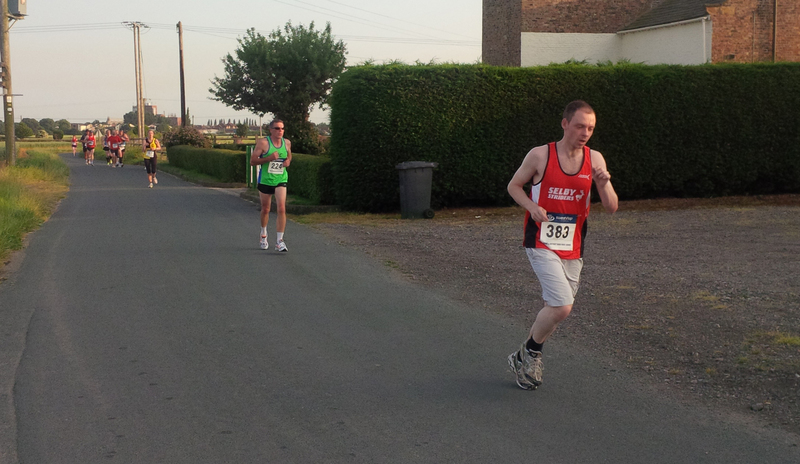 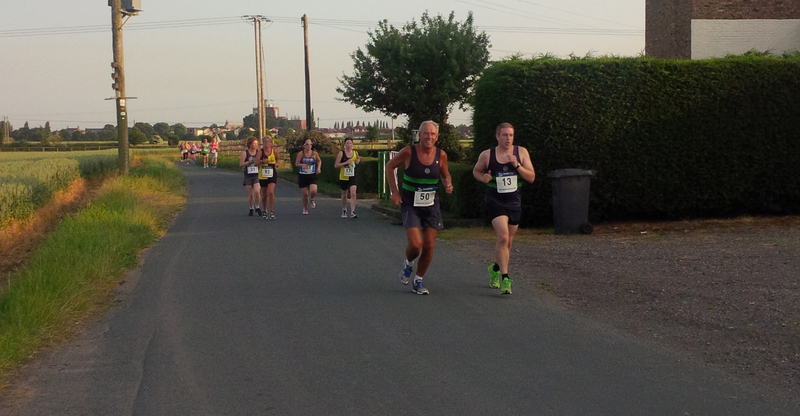 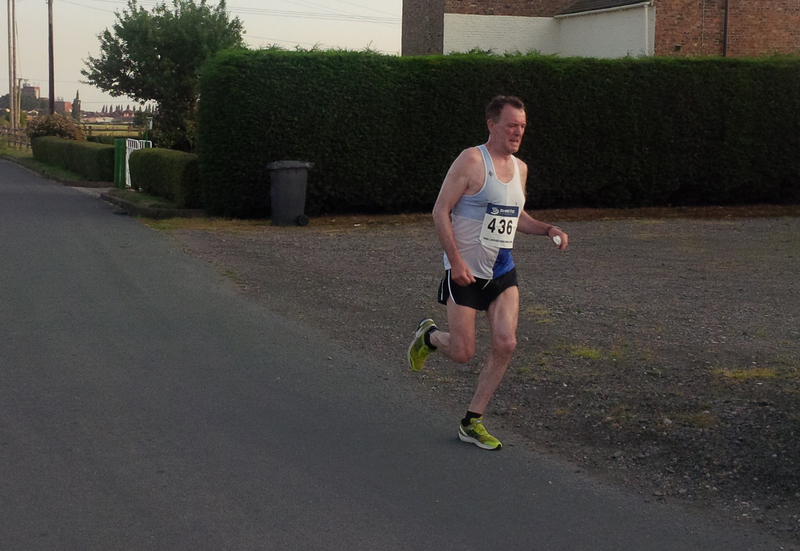 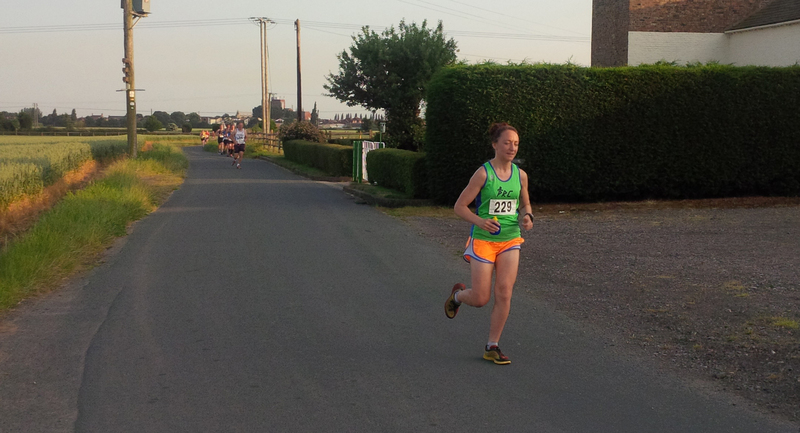 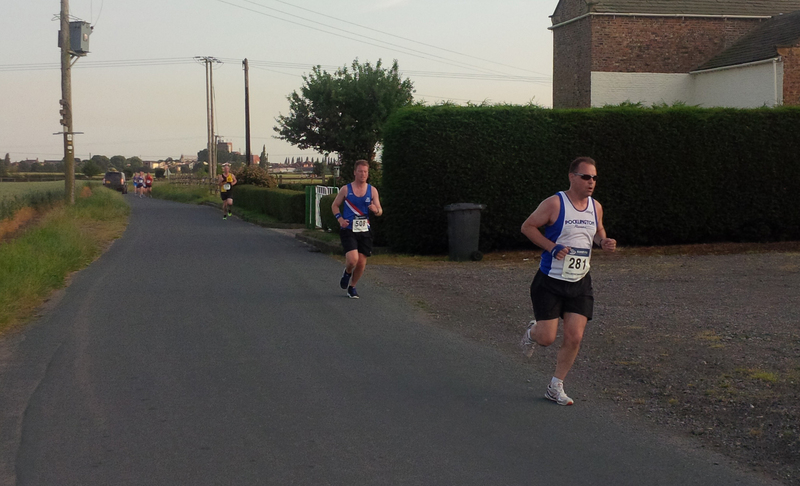 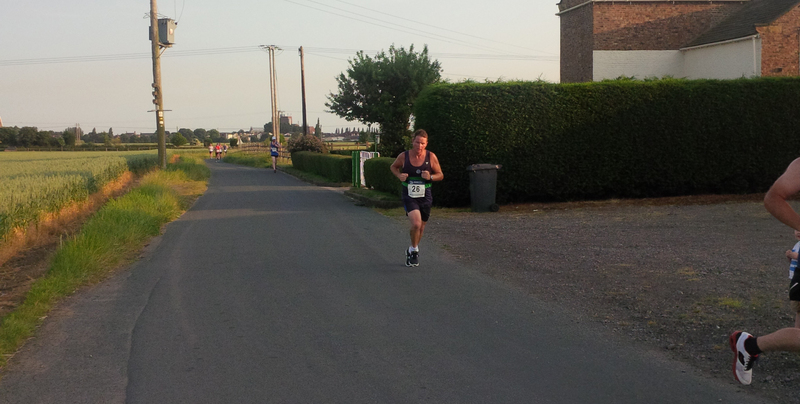 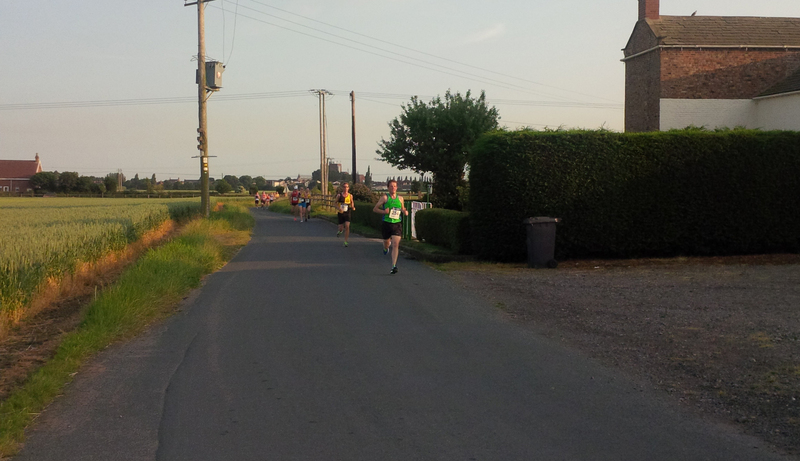 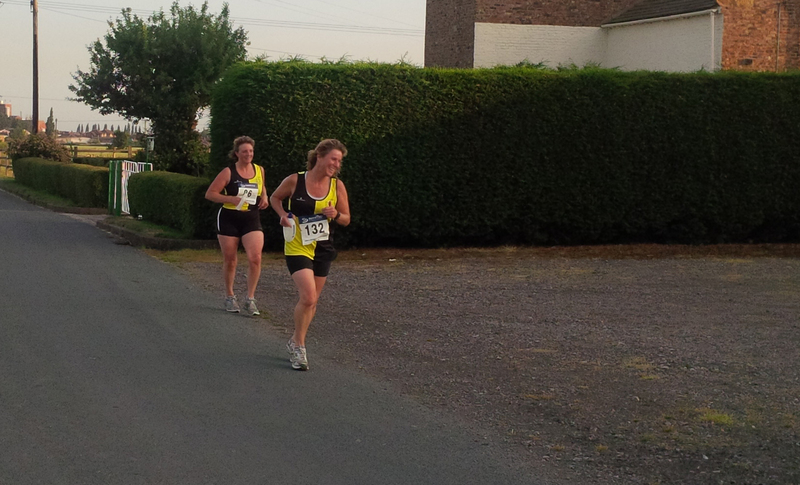 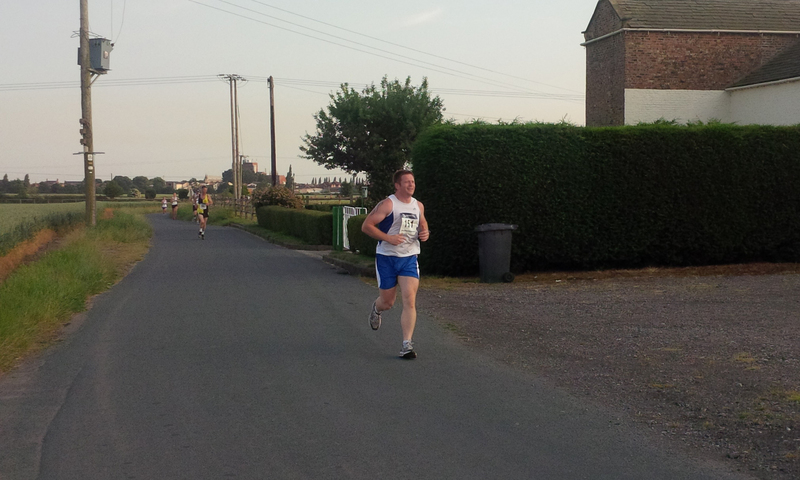 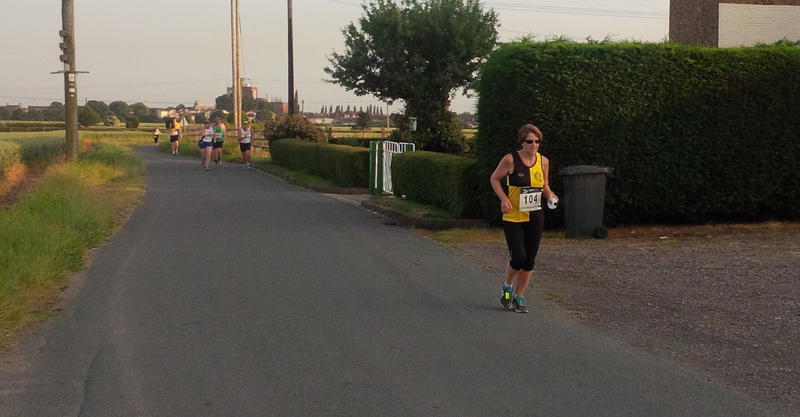 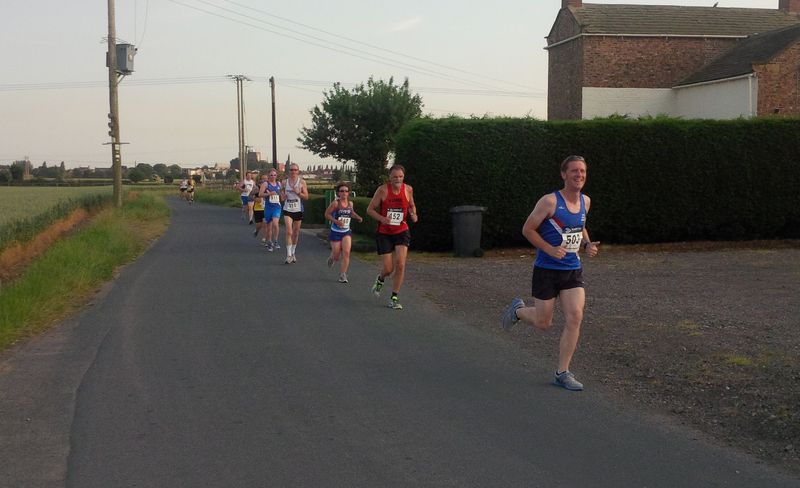 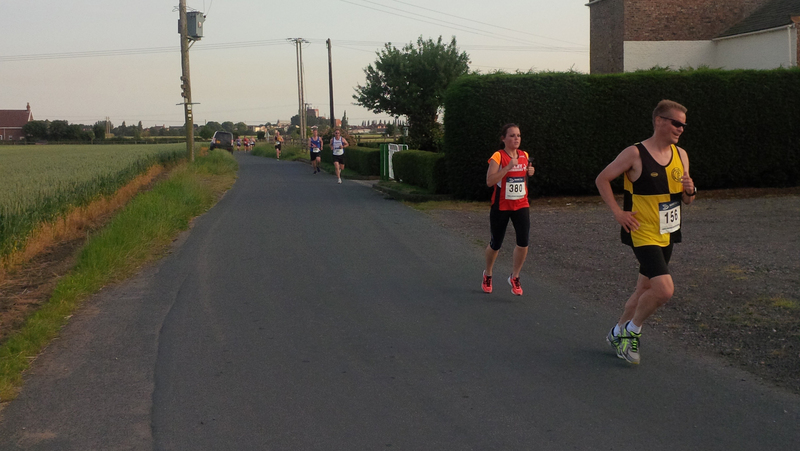 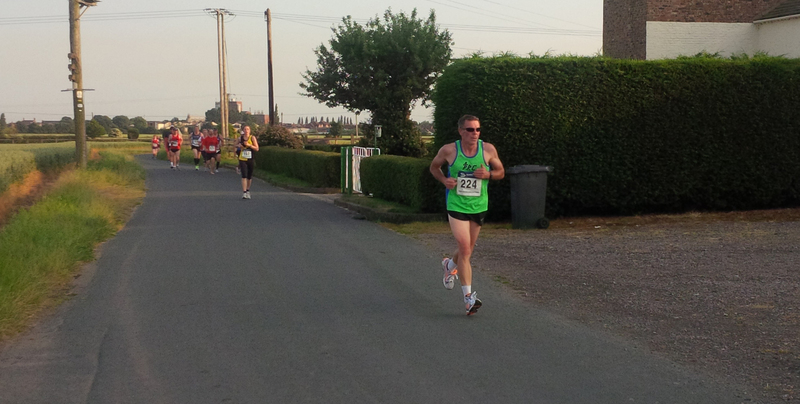 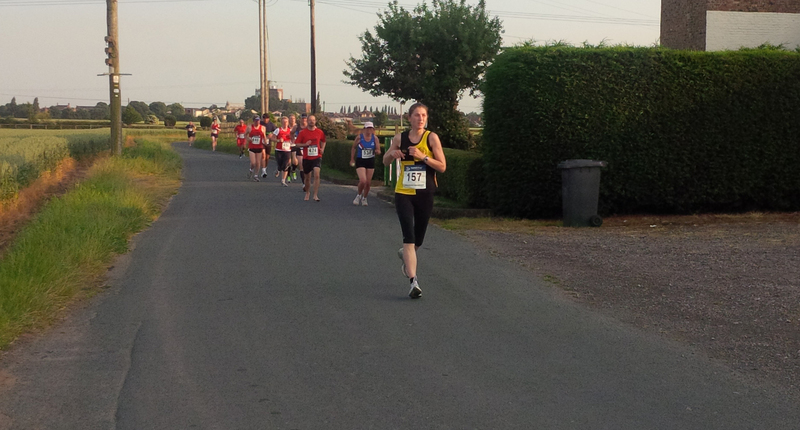 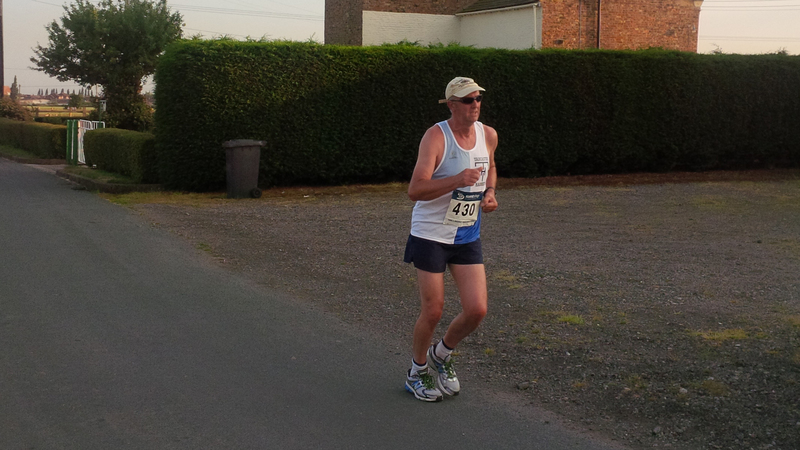 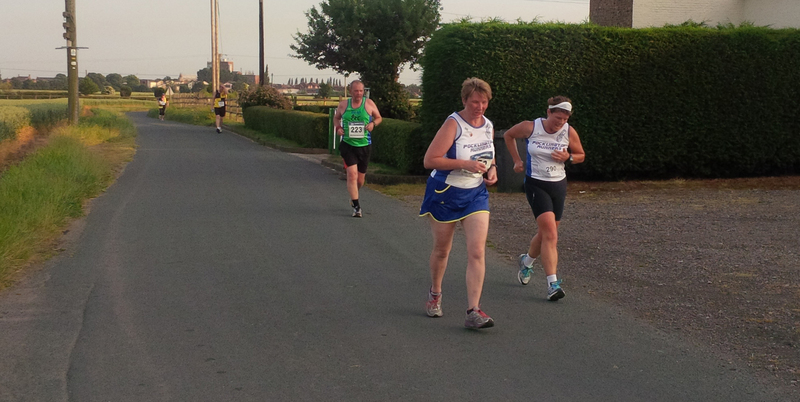 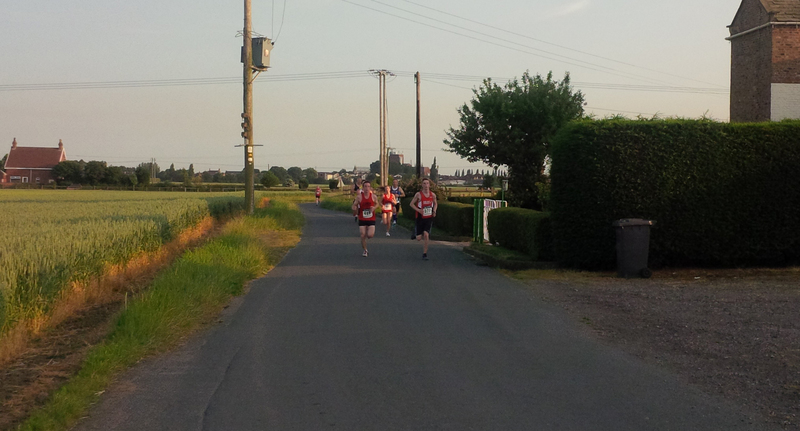 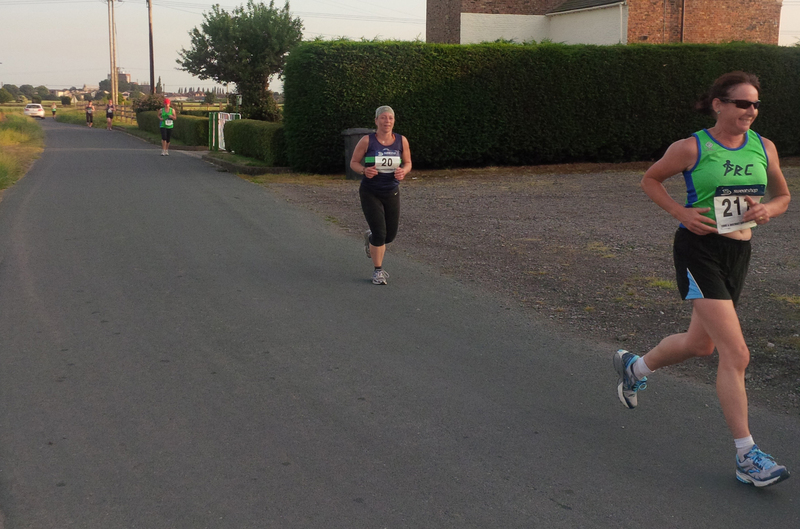 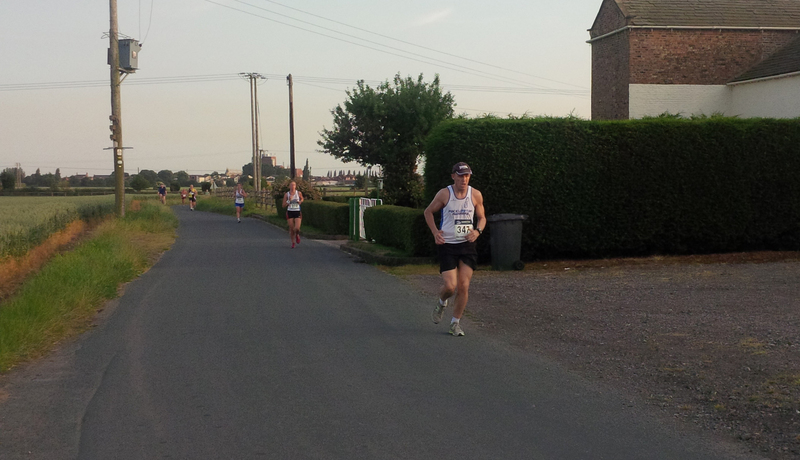 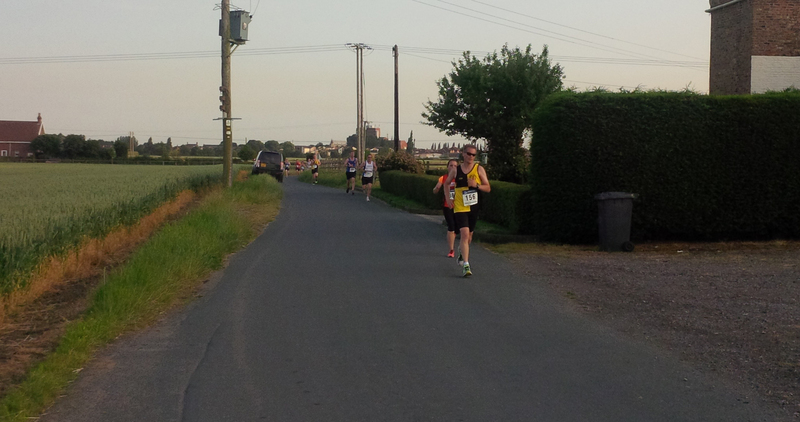 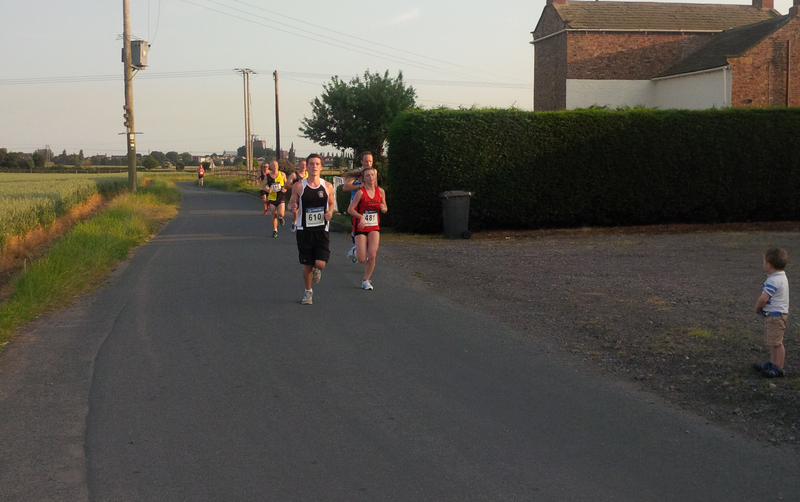 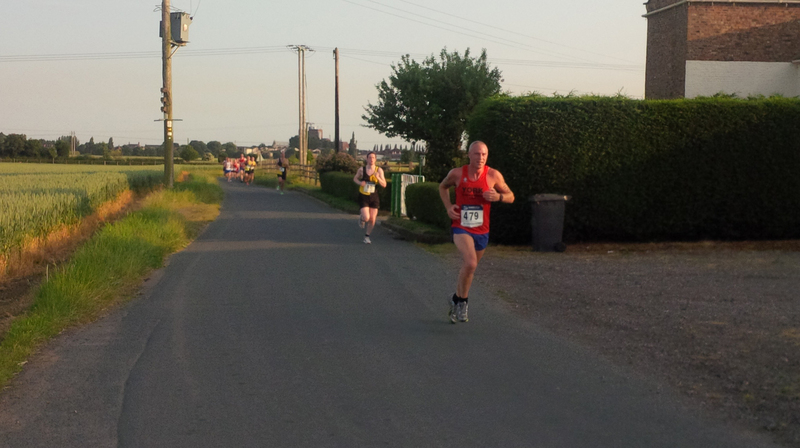 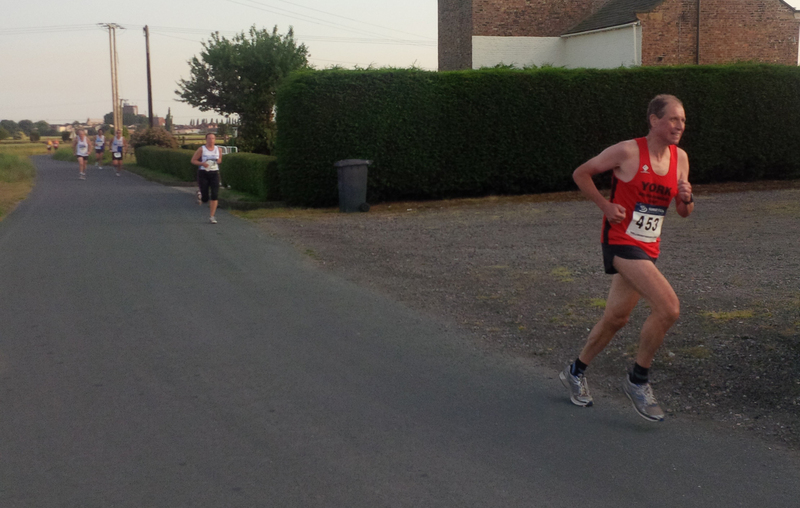 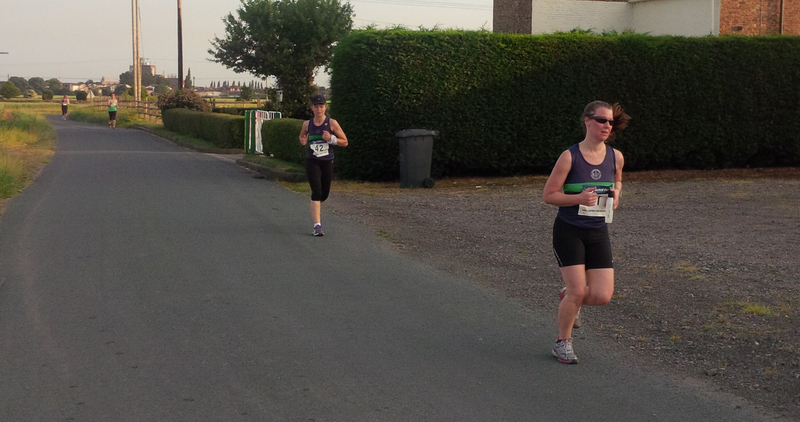 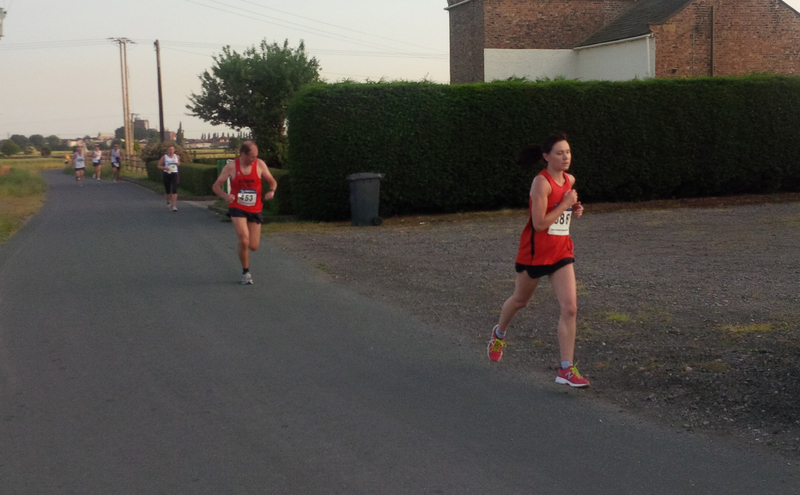 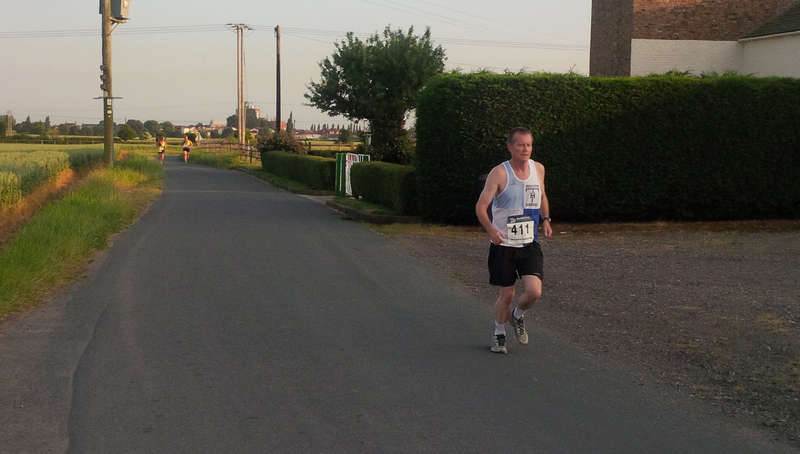 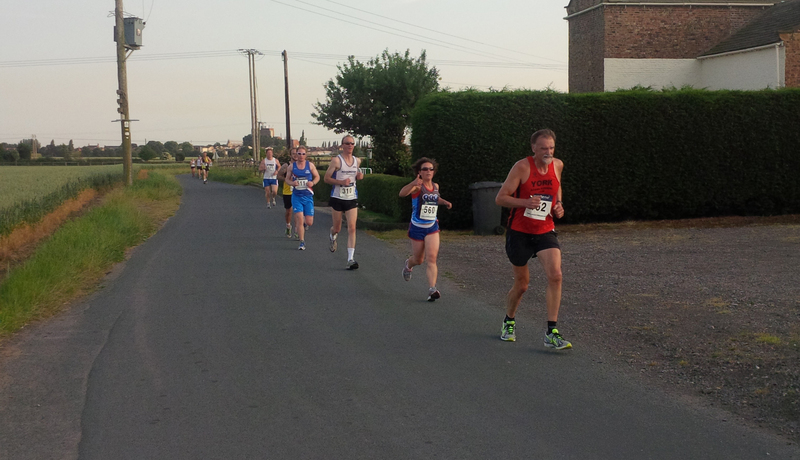 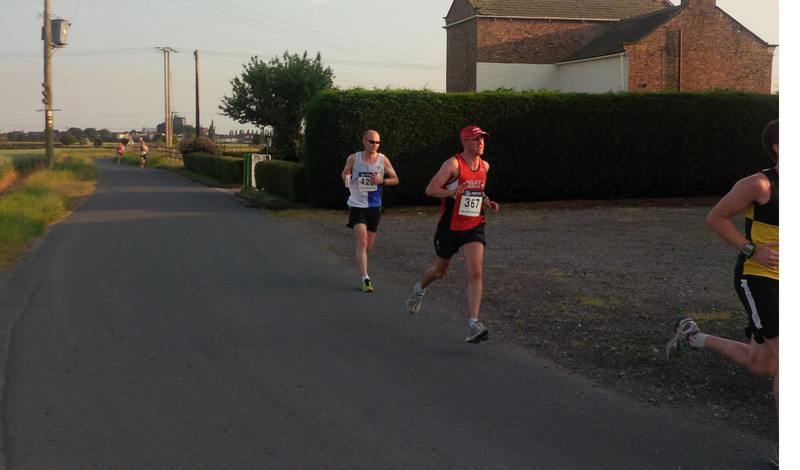 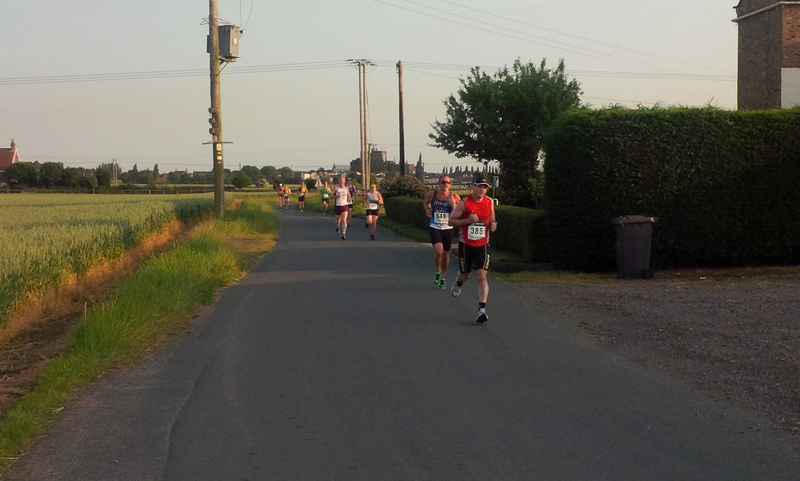 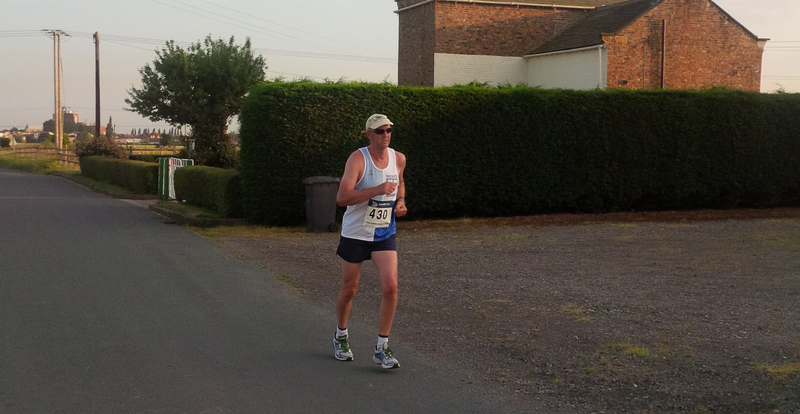 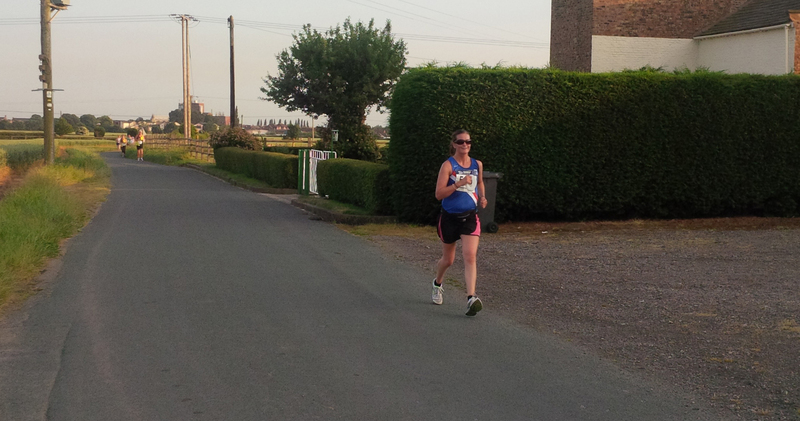 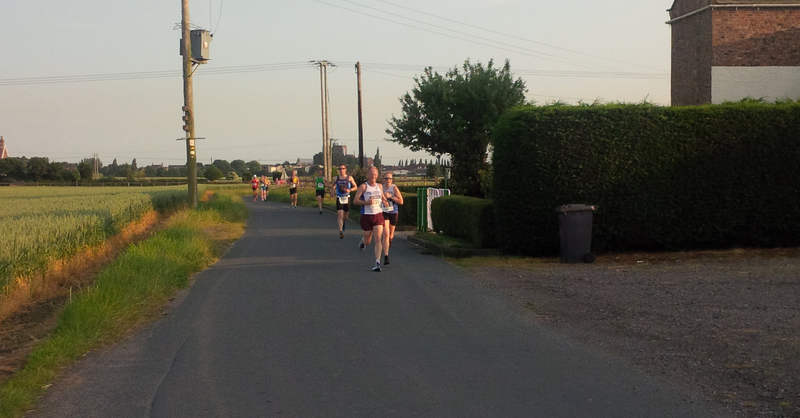 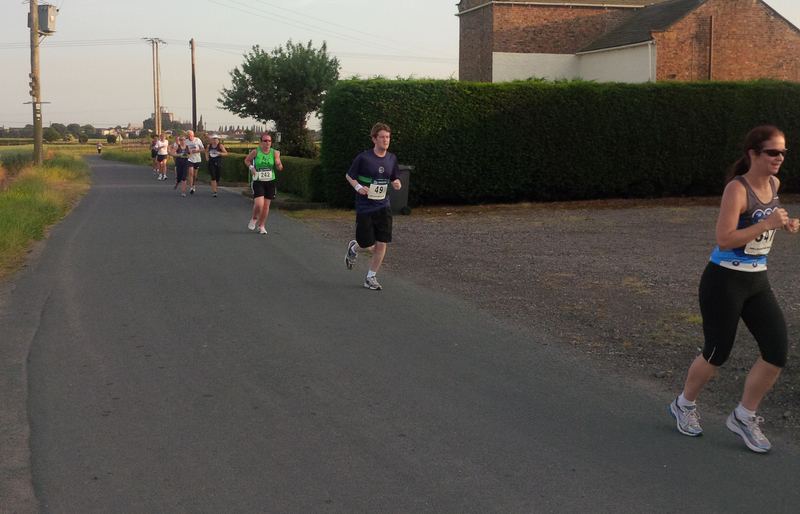 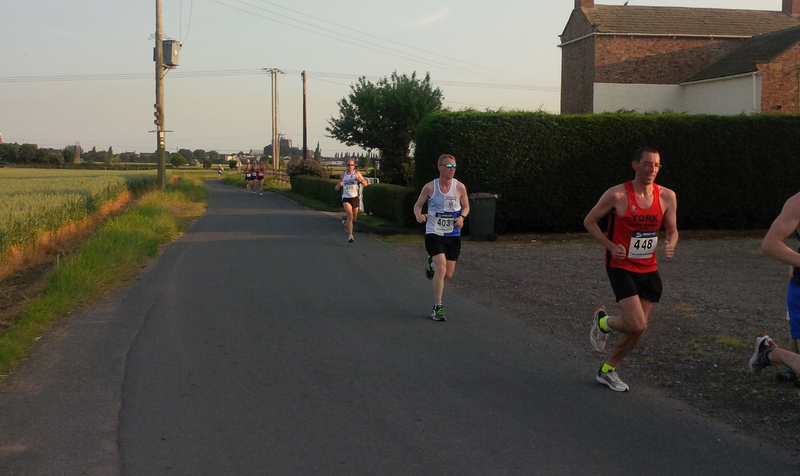 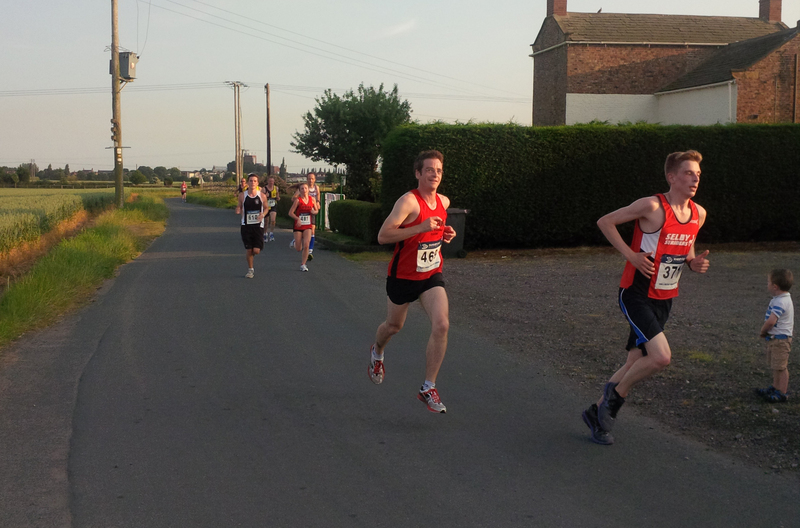 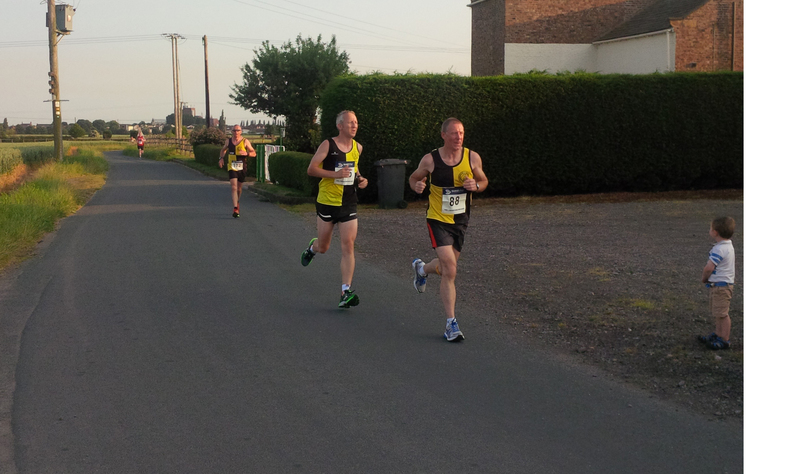 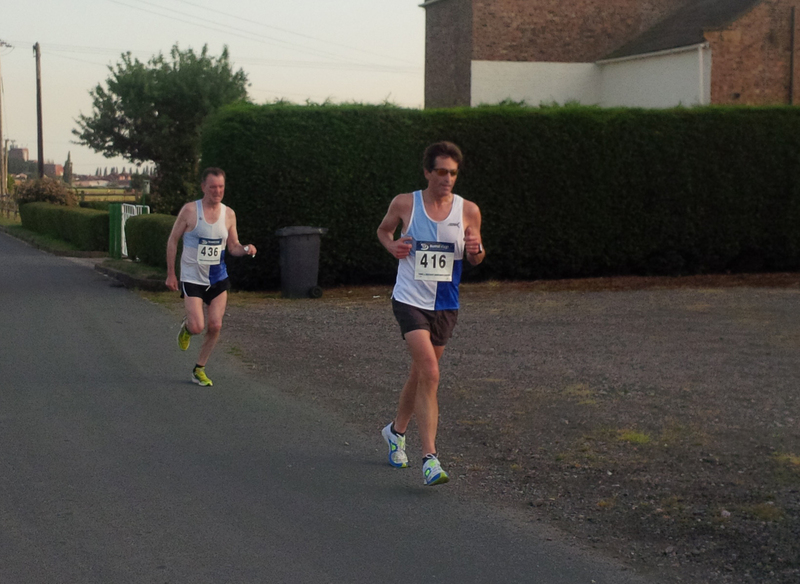 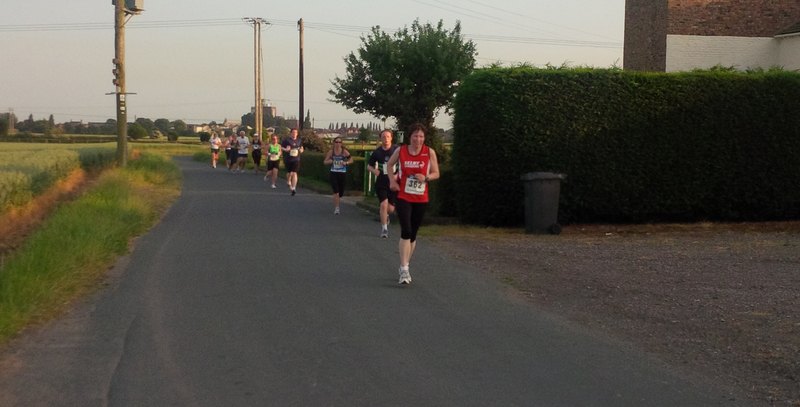 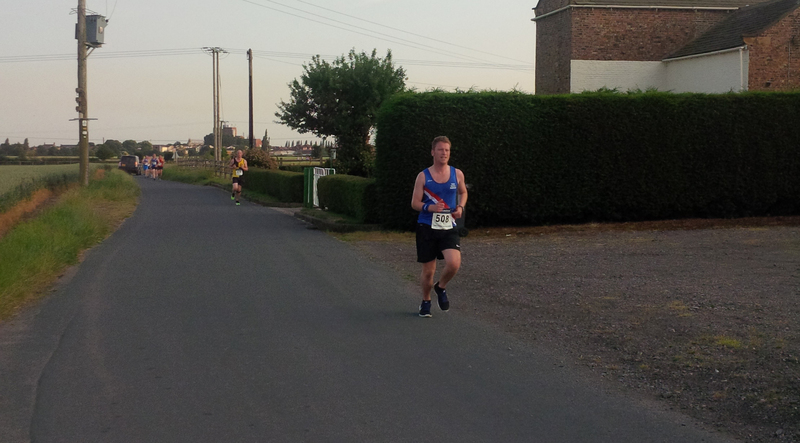 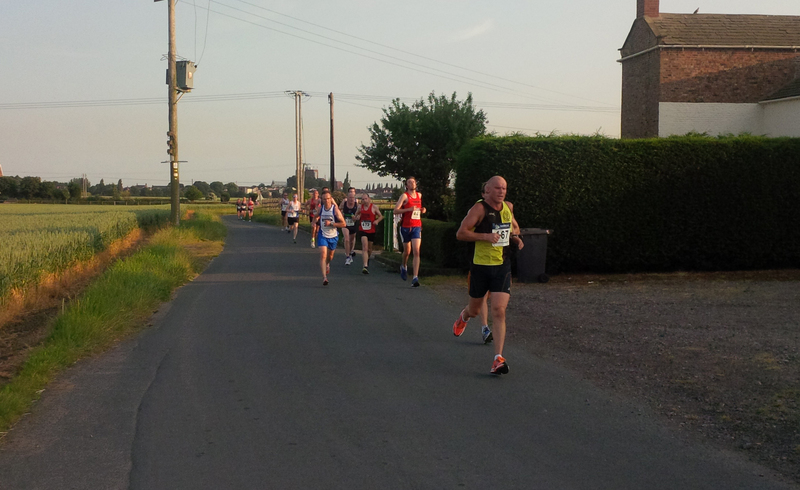 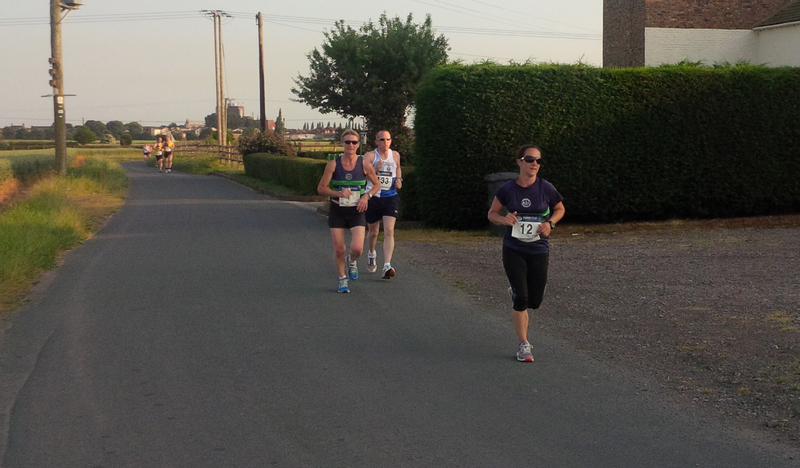 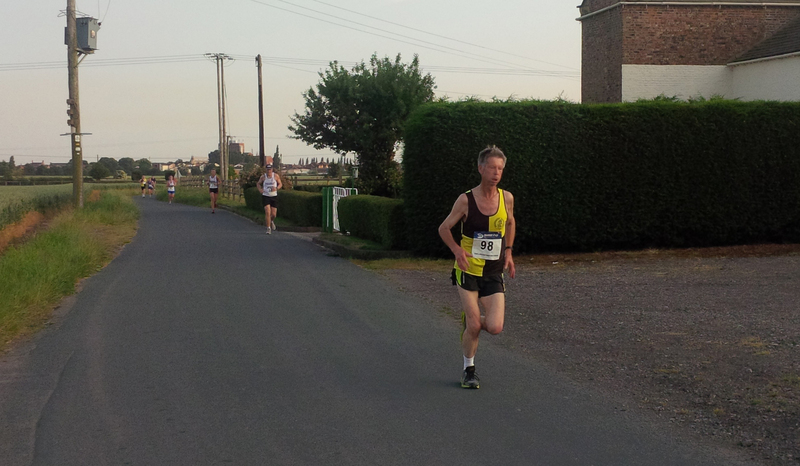 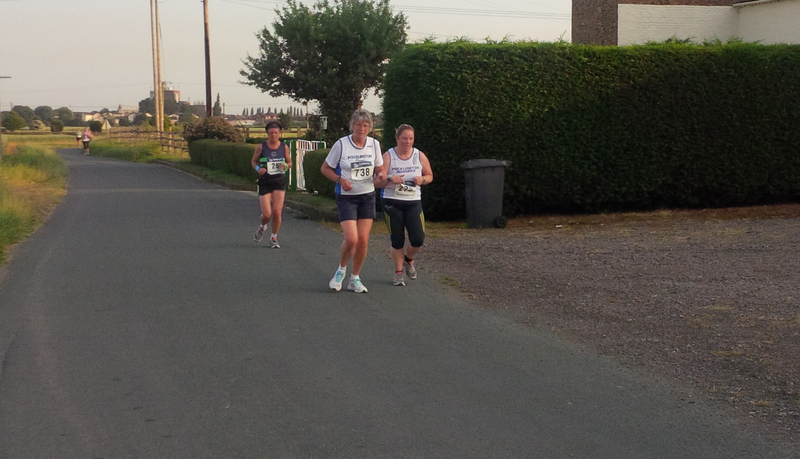 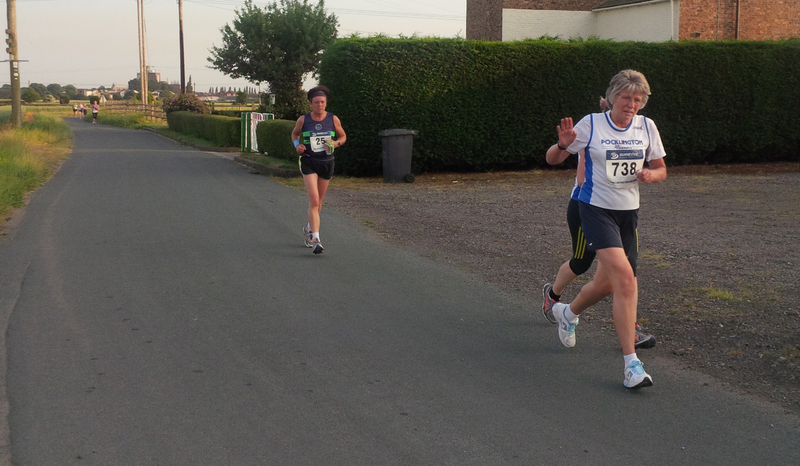 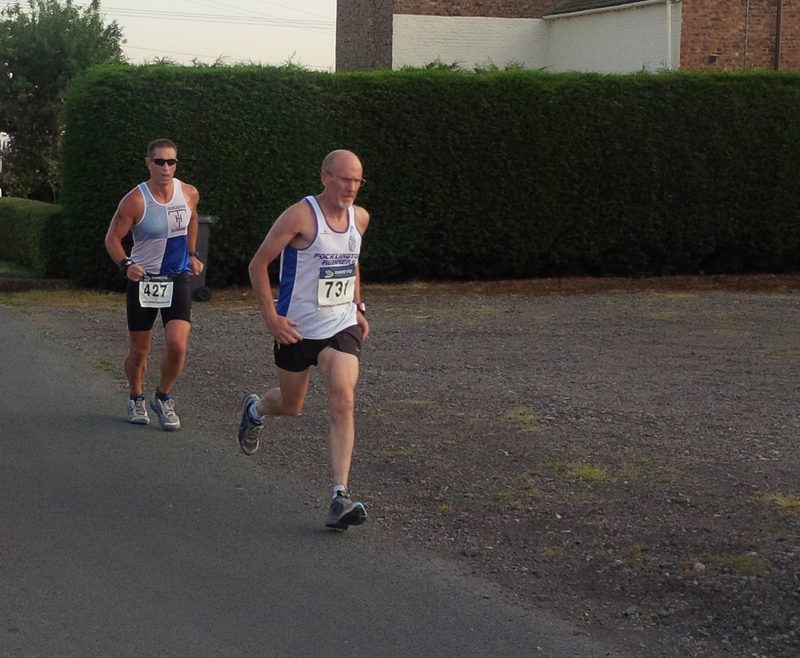 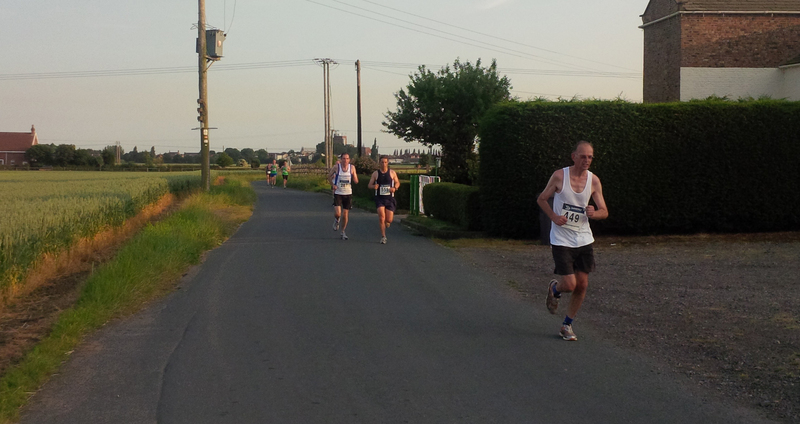 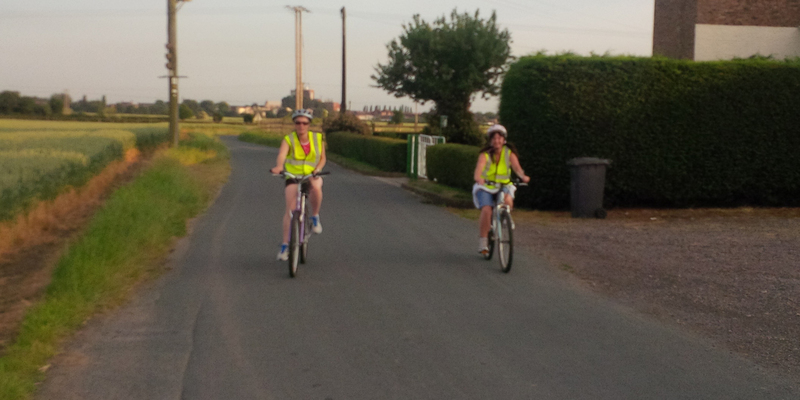 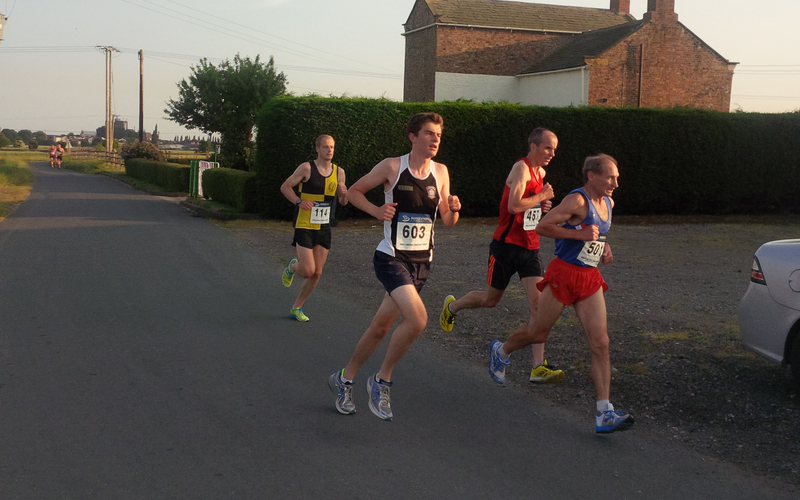 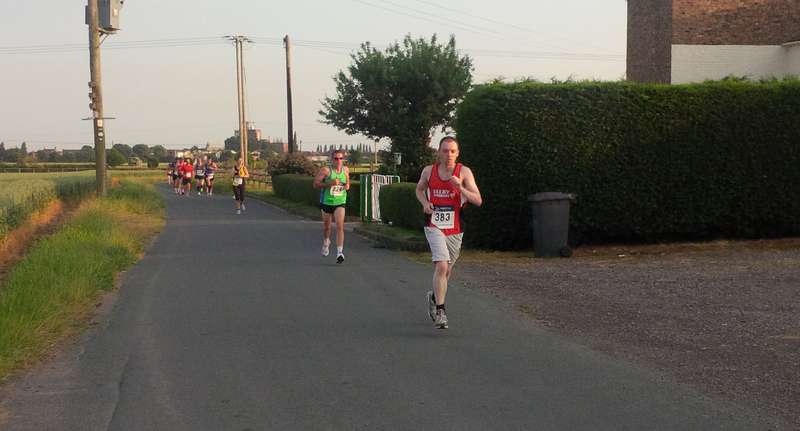 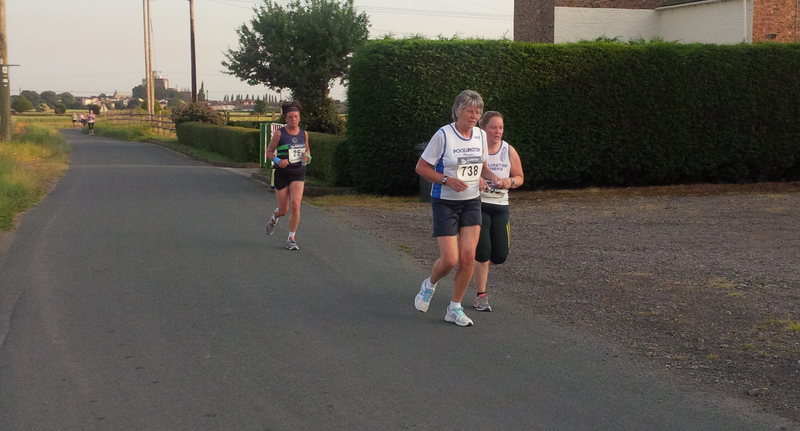 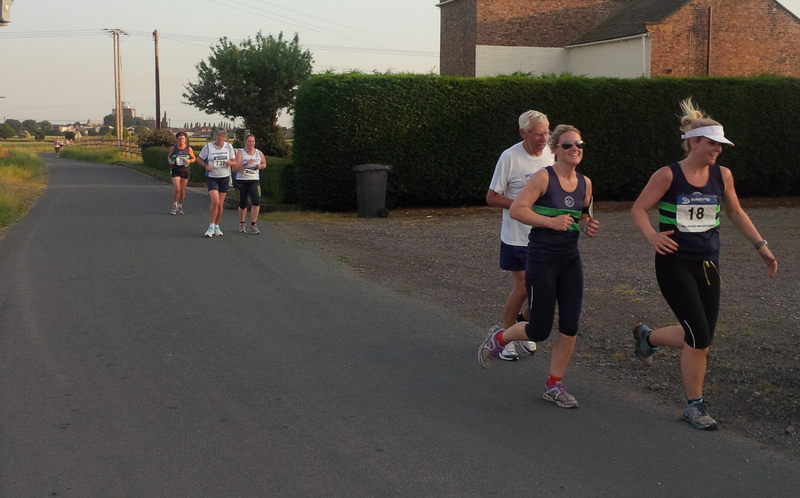 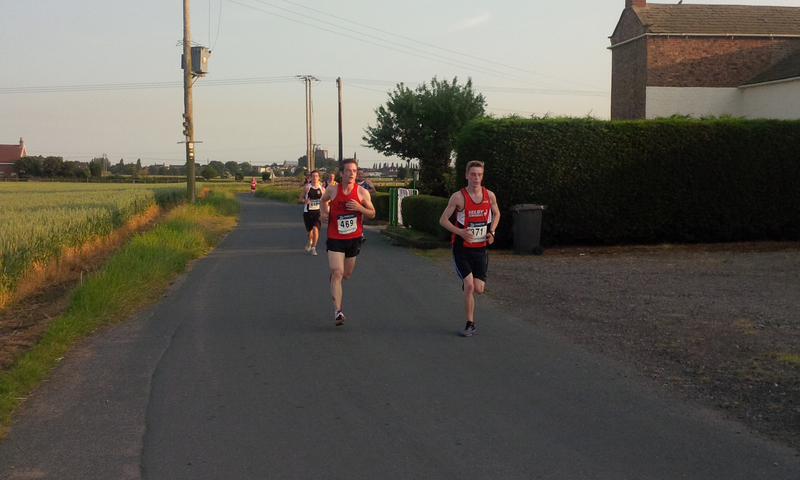 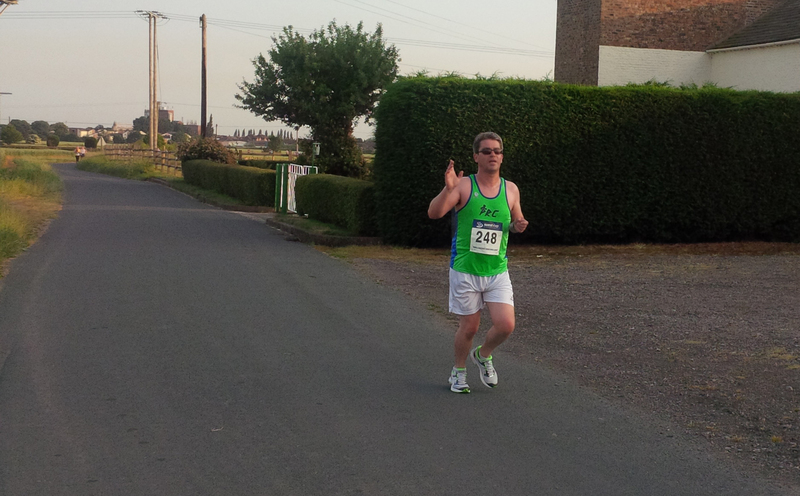 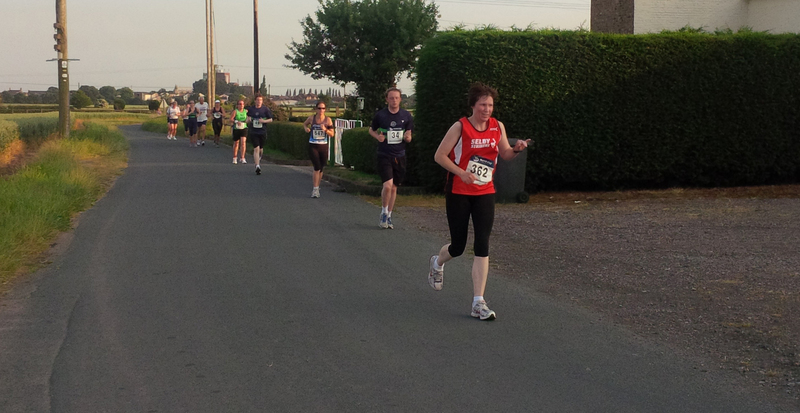 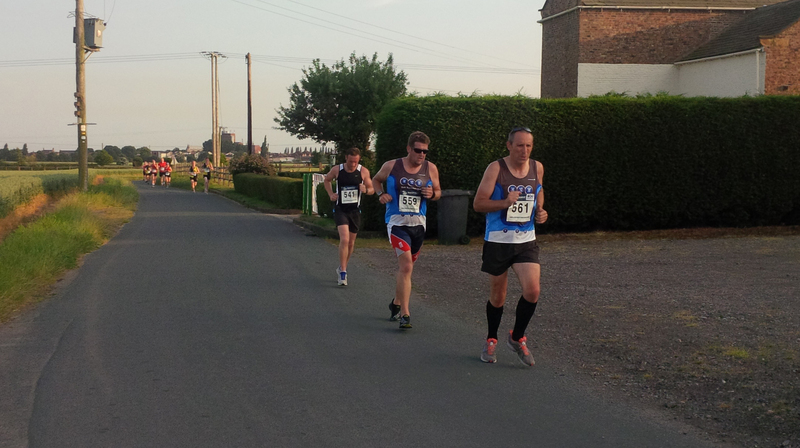 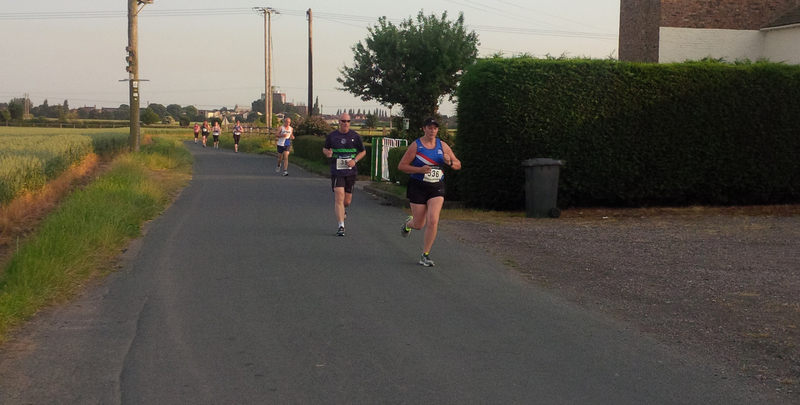 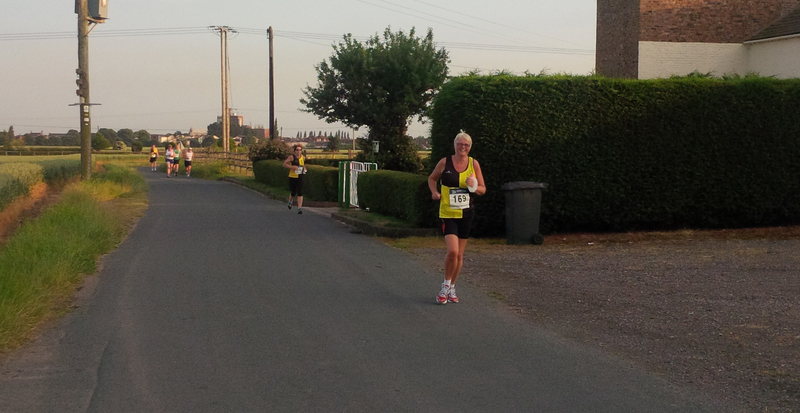 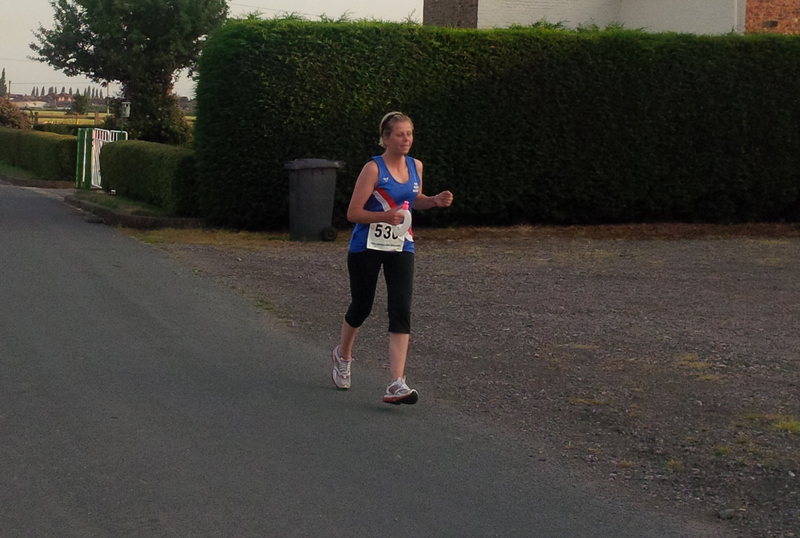 Steve Ingledew in action at the last 10k of the Summer series, at Wistow, July 10th 30th 2013. 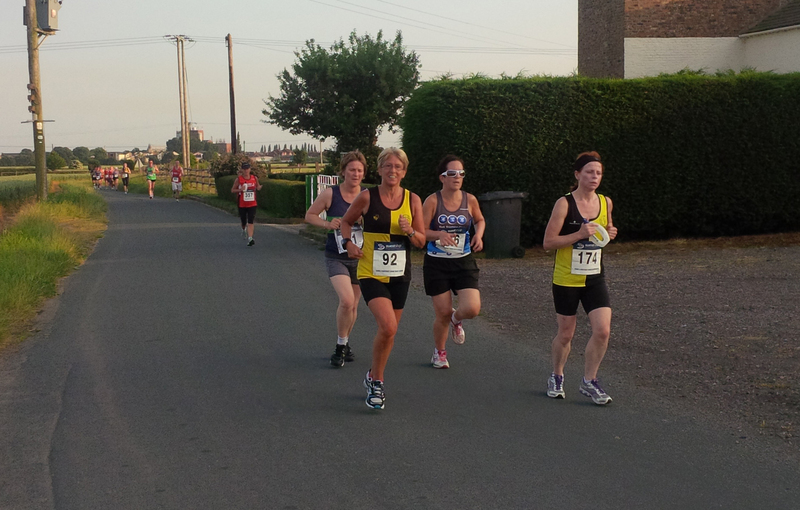 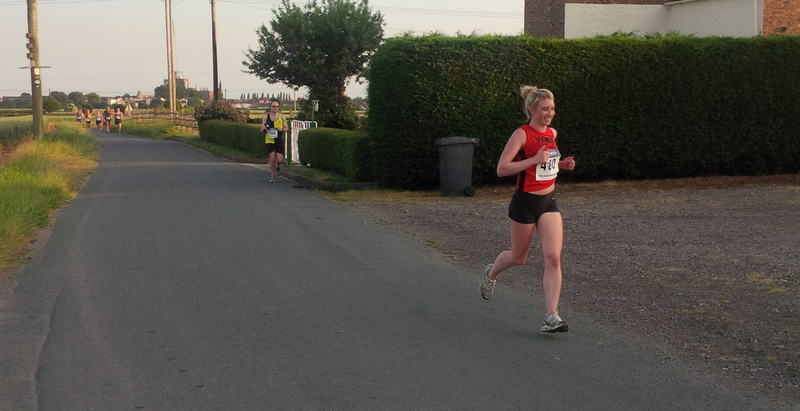 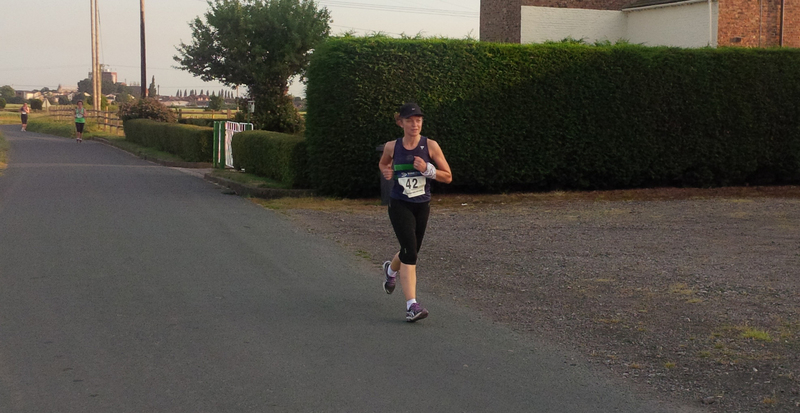 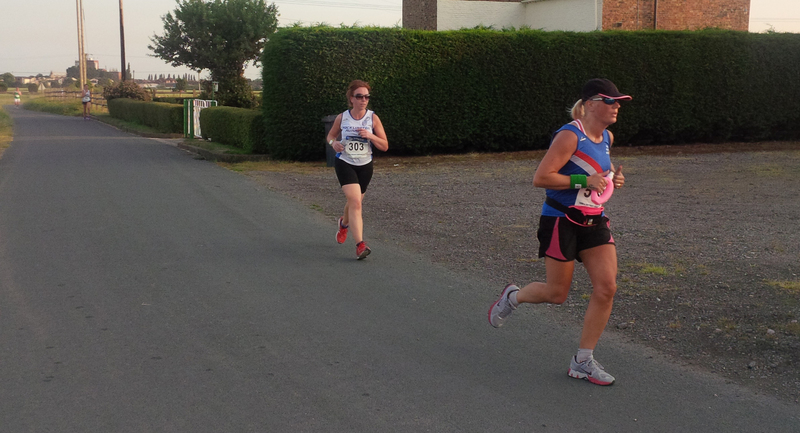 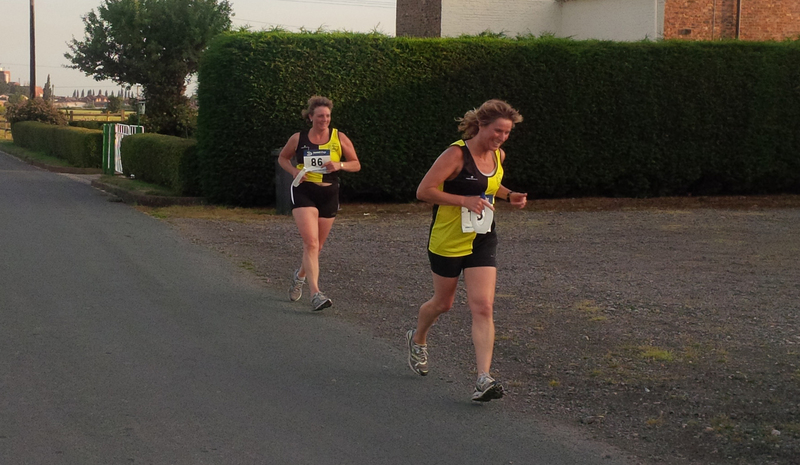 Particular congratulations goes to the Striders ladies’ team who finished 6th overall. 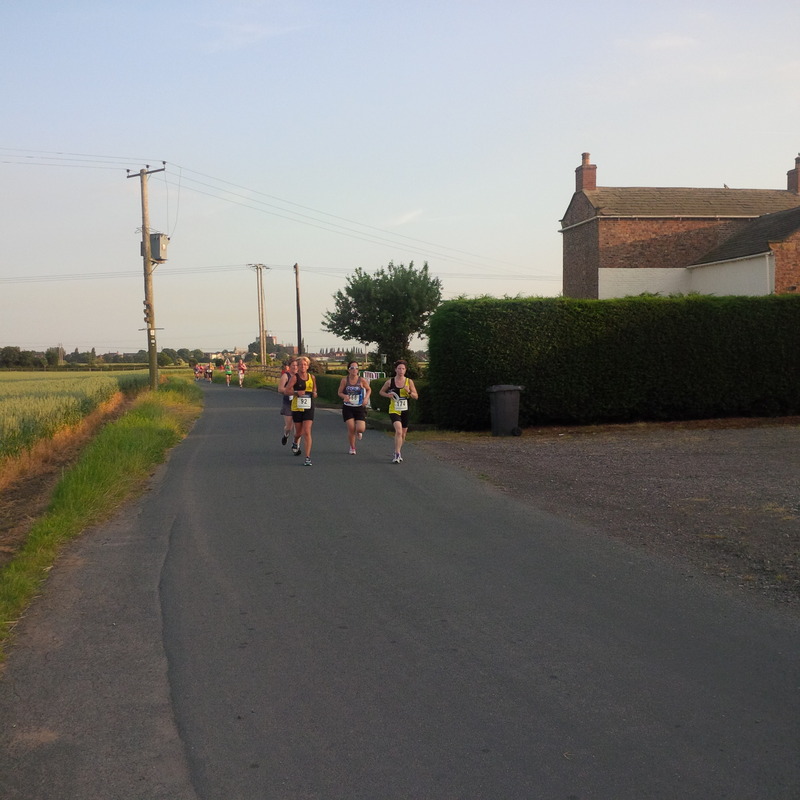 For more photos from this event taken by Sam see the gallery below. 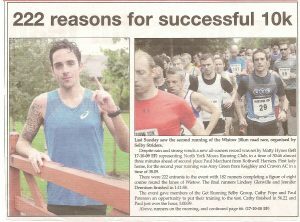 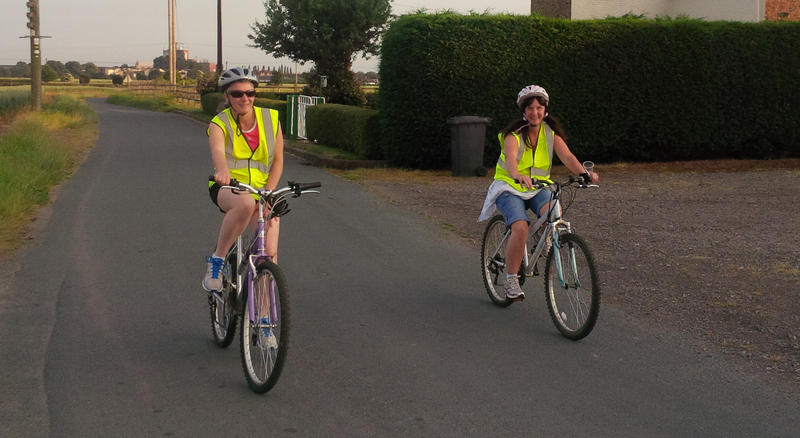 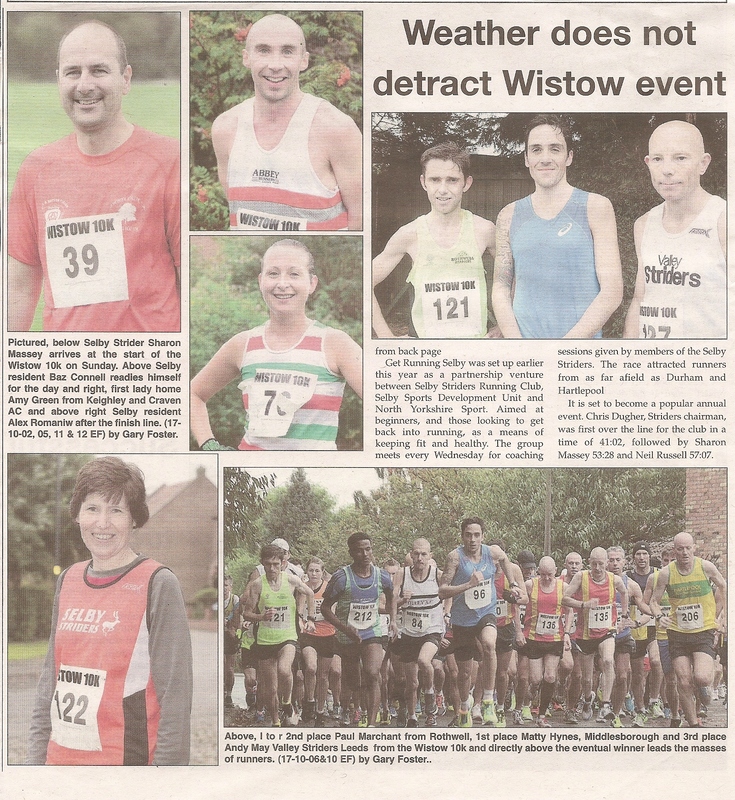 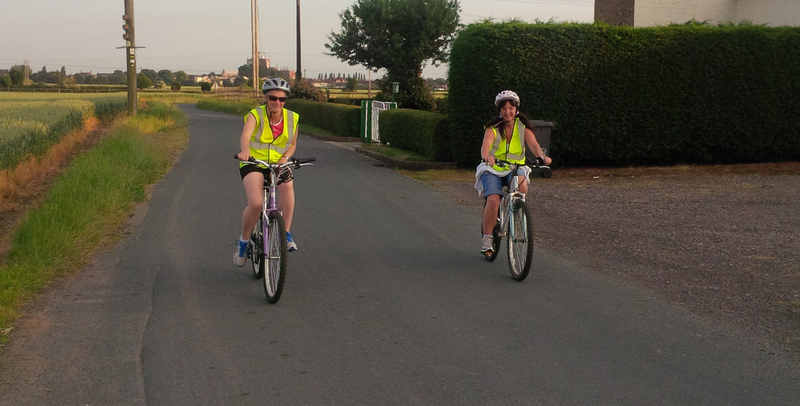 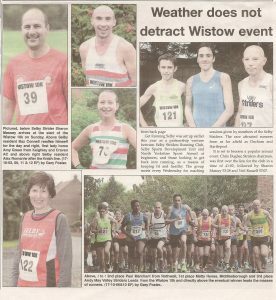 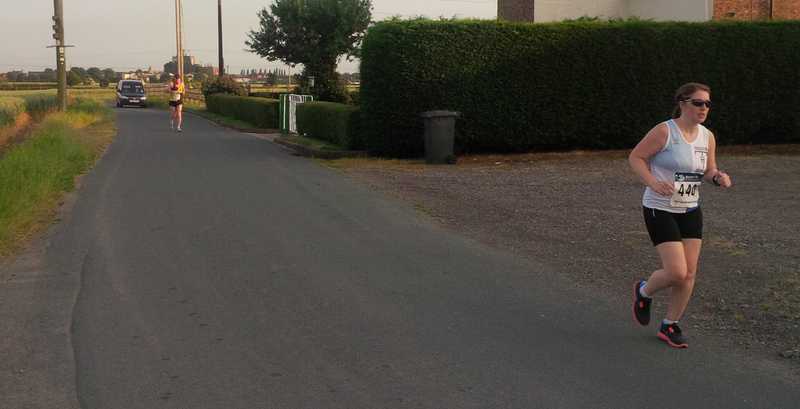 Also below are a couple of articles from the Selby Times, and the results at the foot of the page.